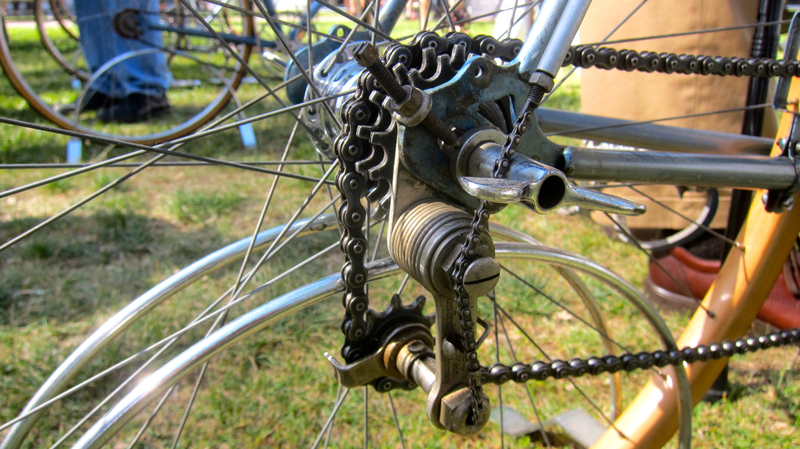 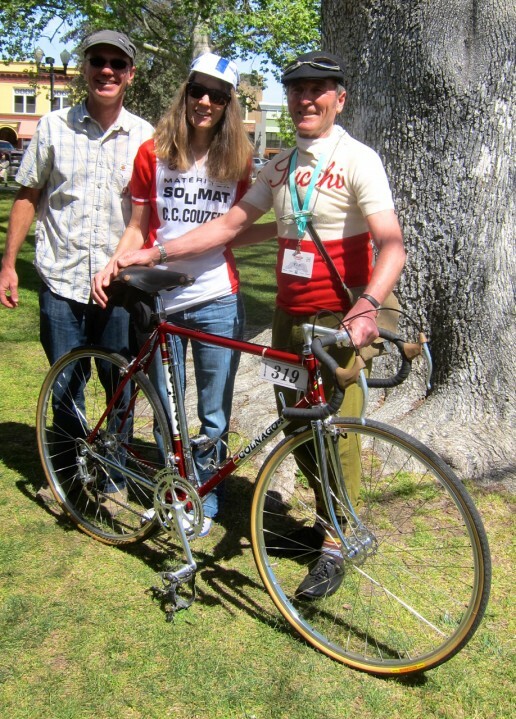 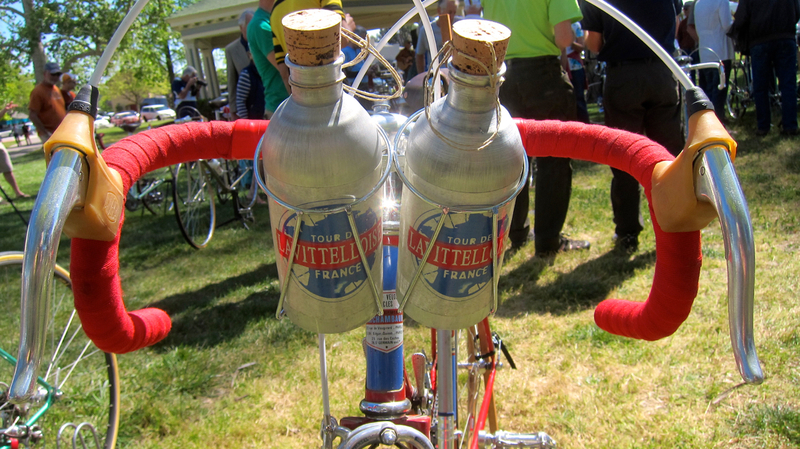 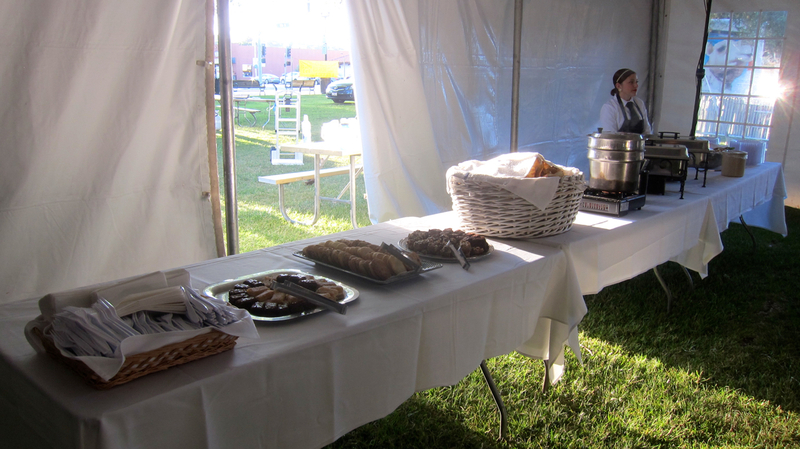 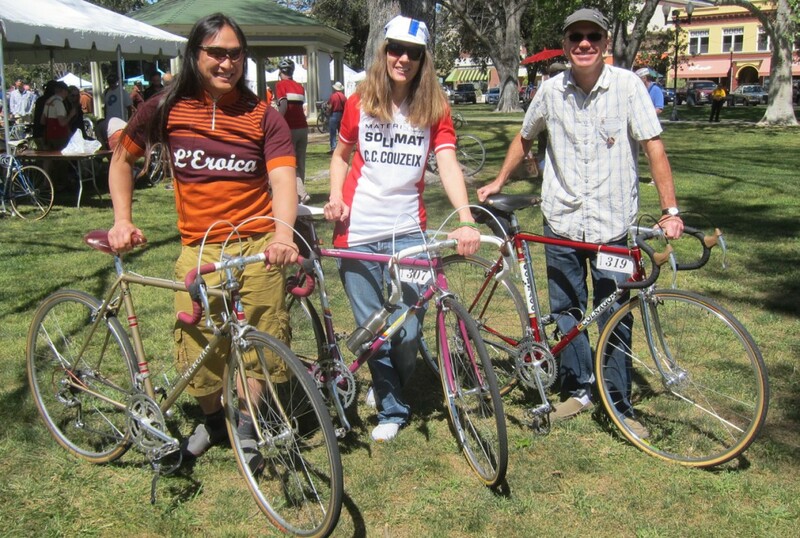 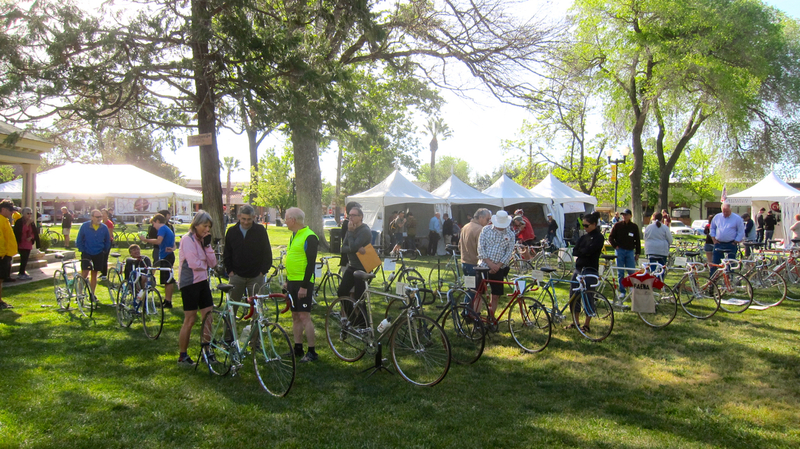 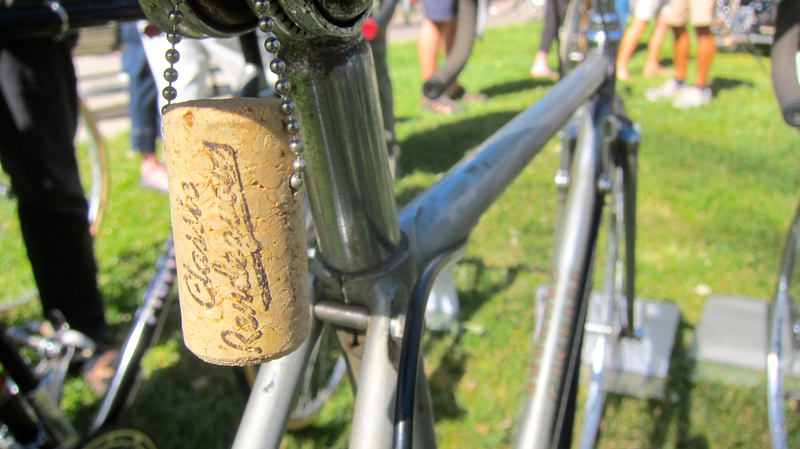 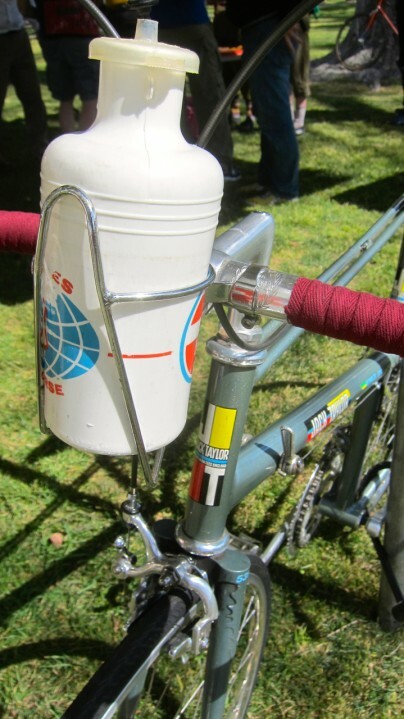 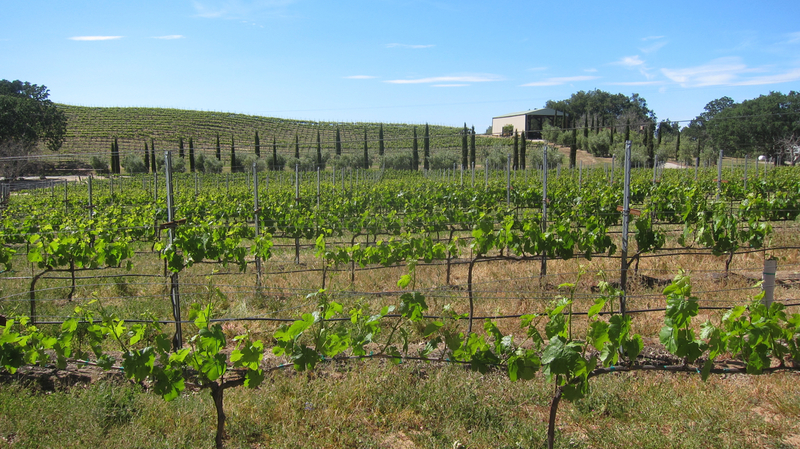 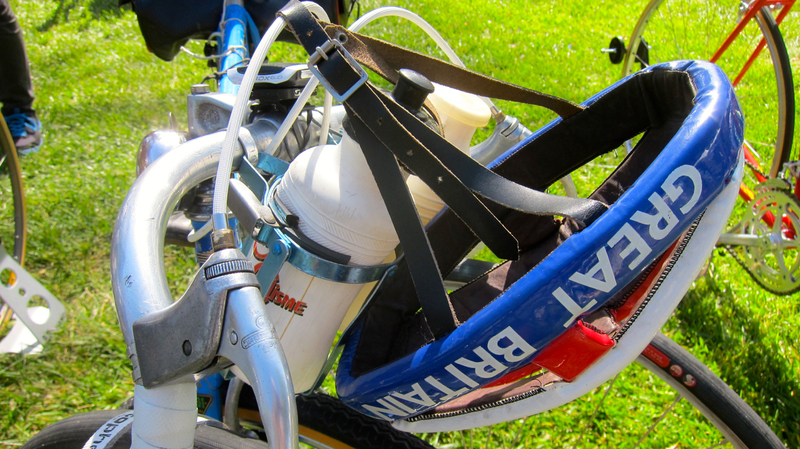 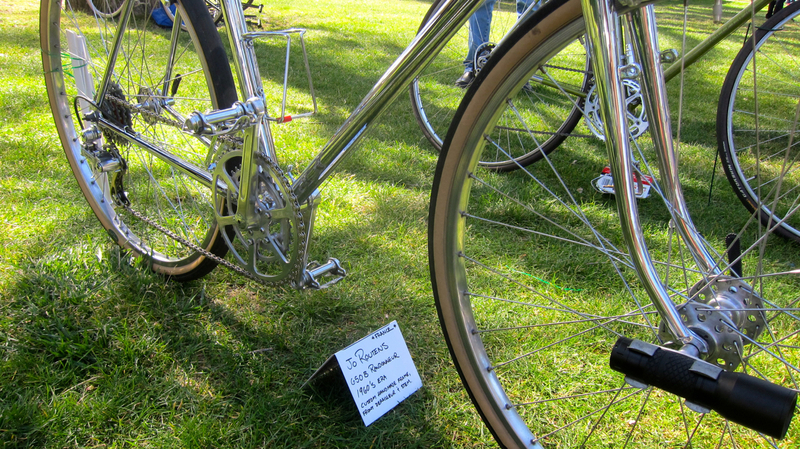 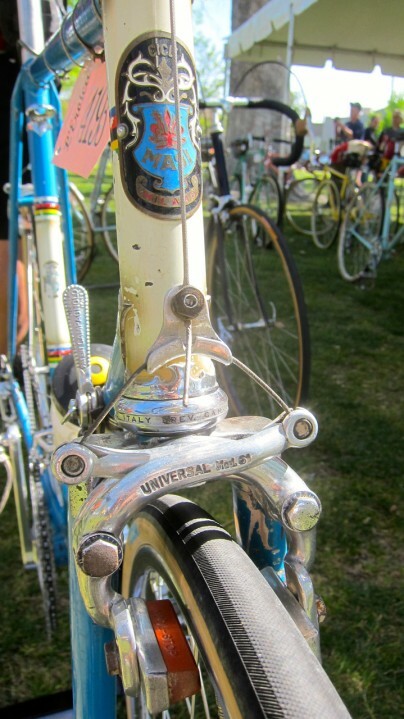 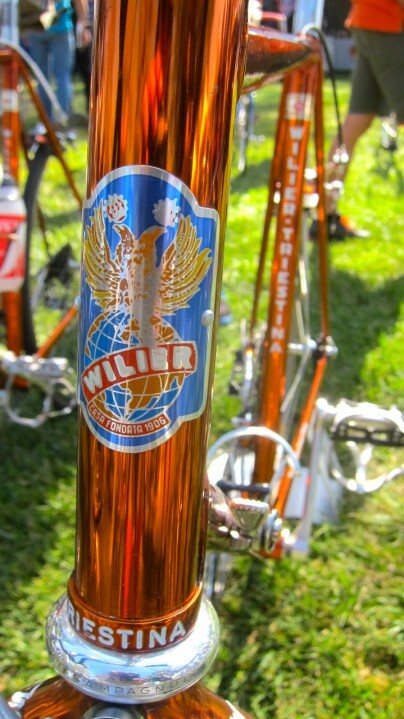 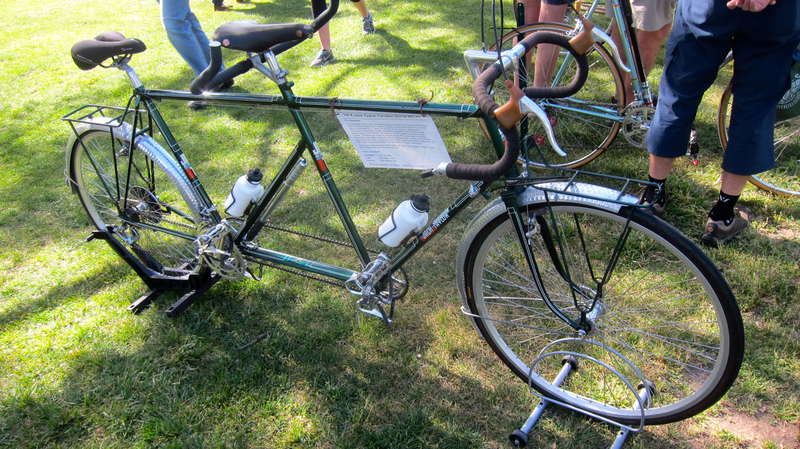 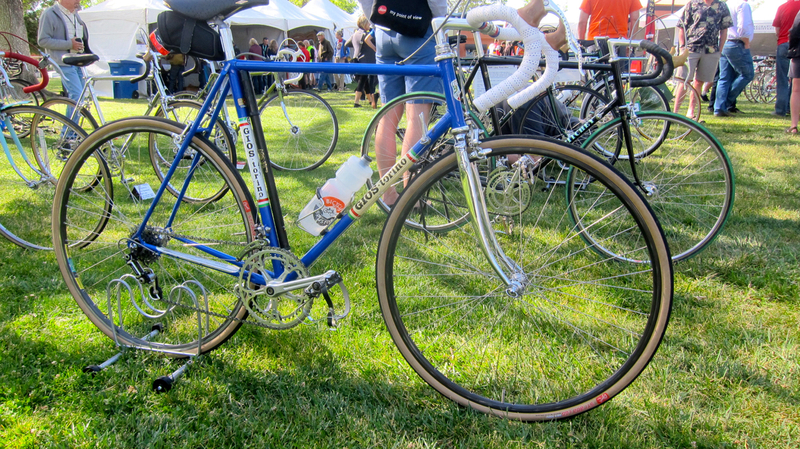 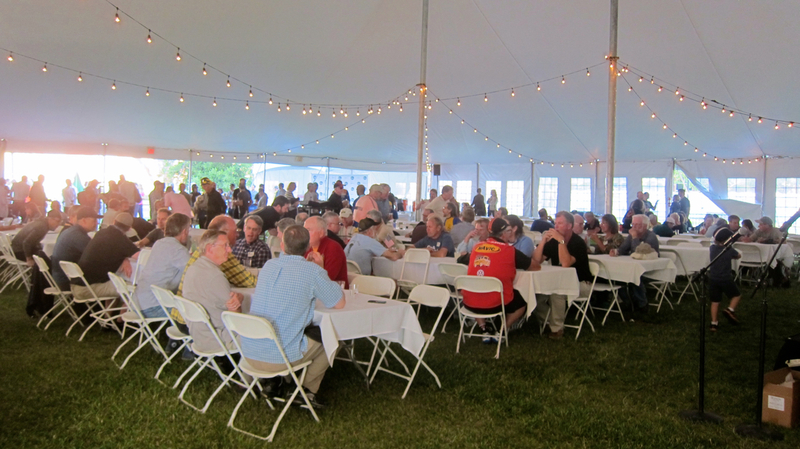 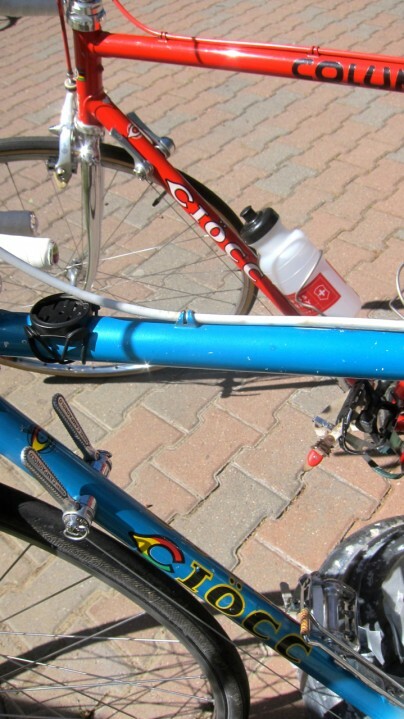 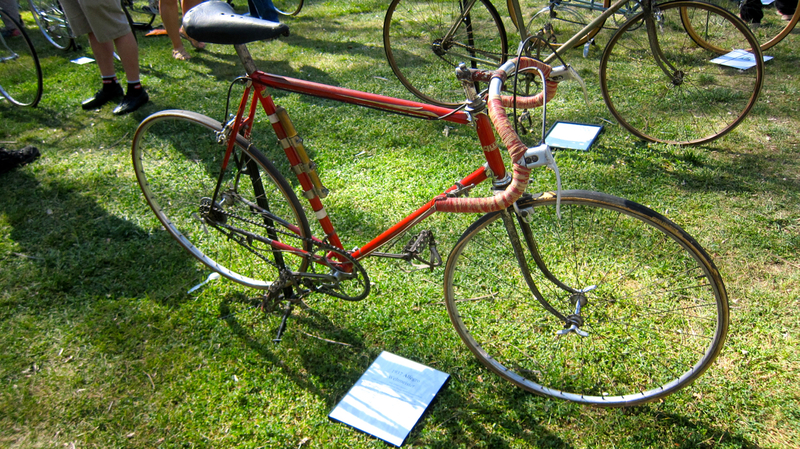 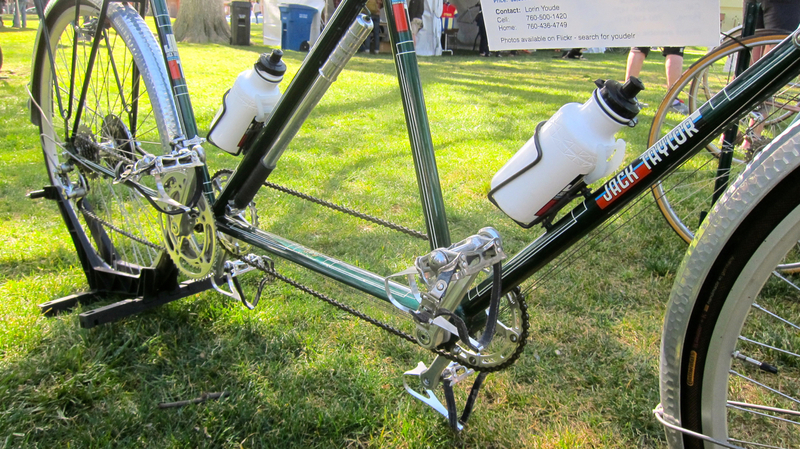 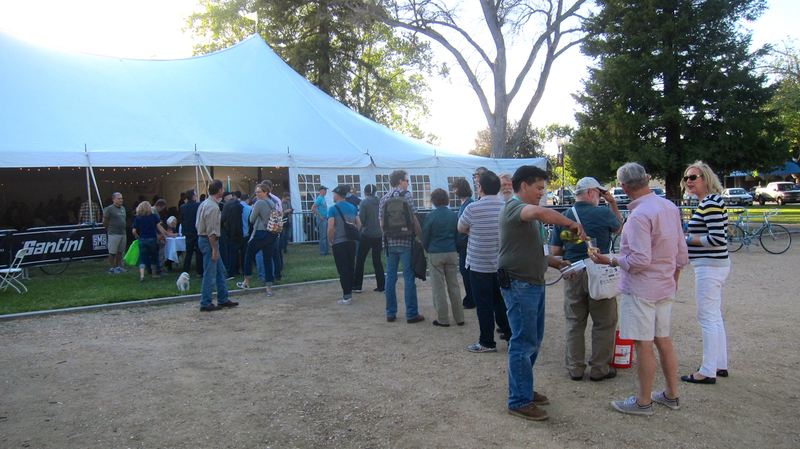 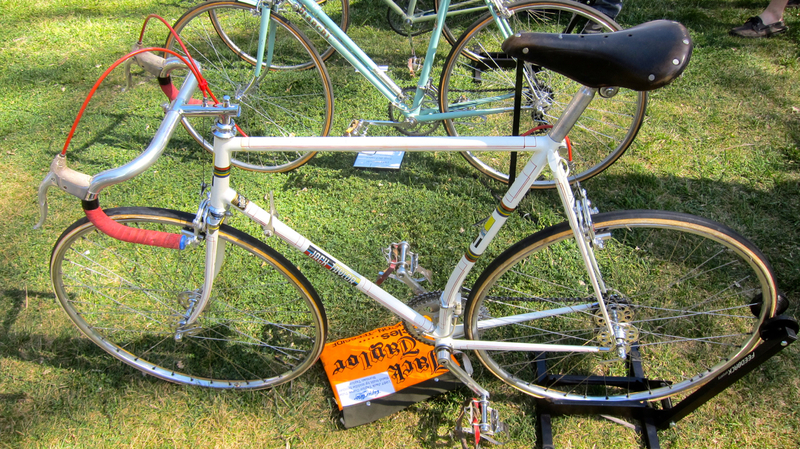 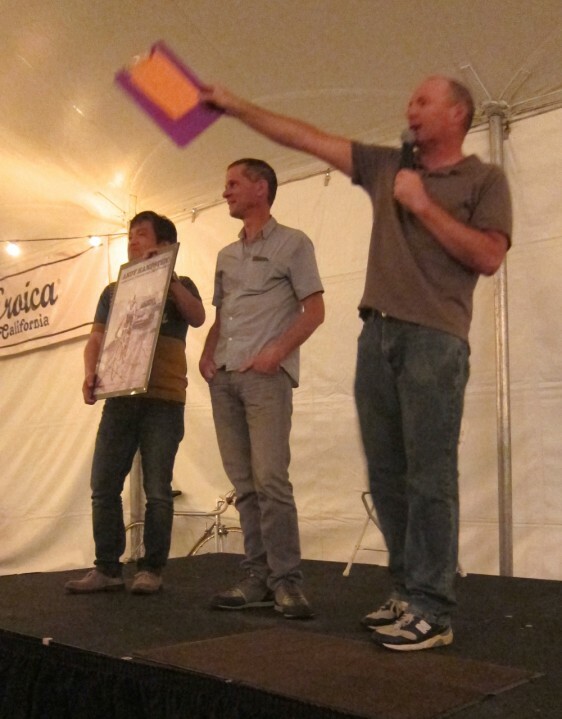 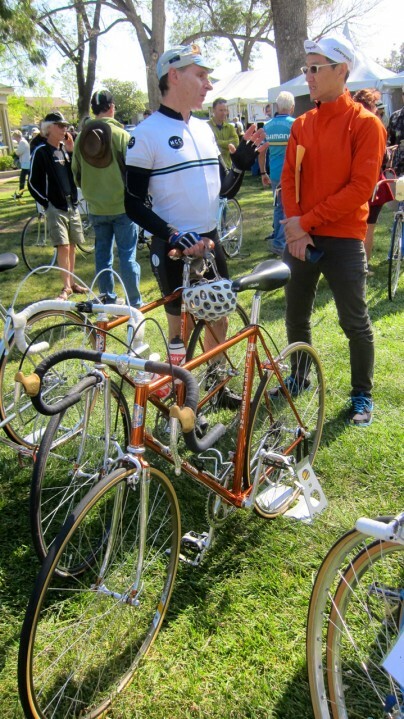 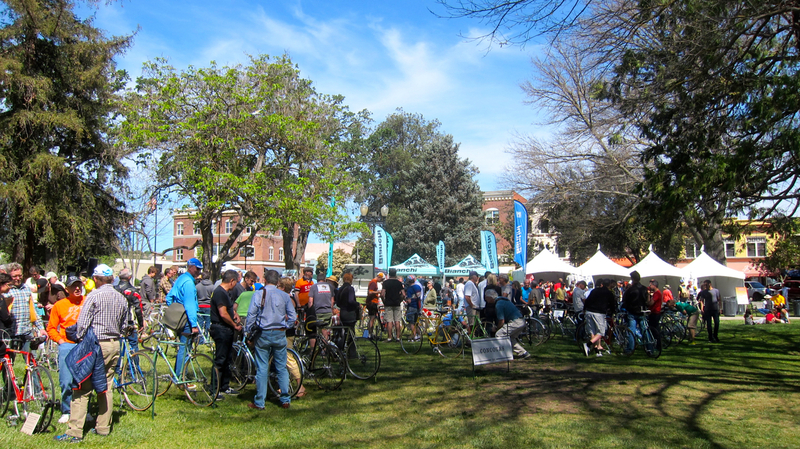 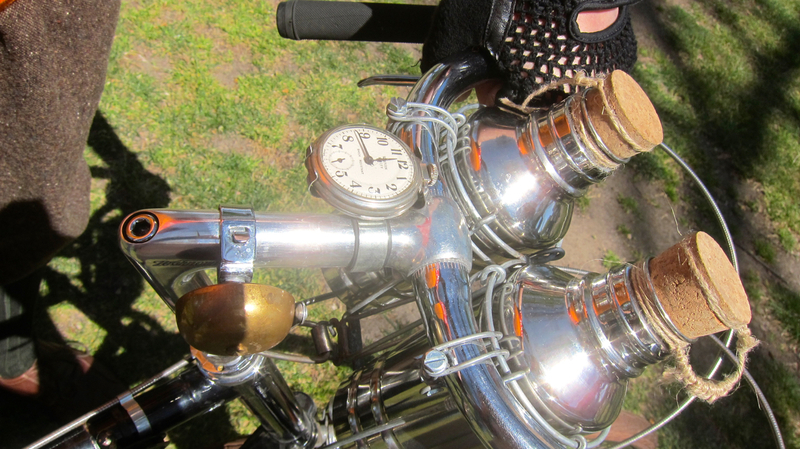 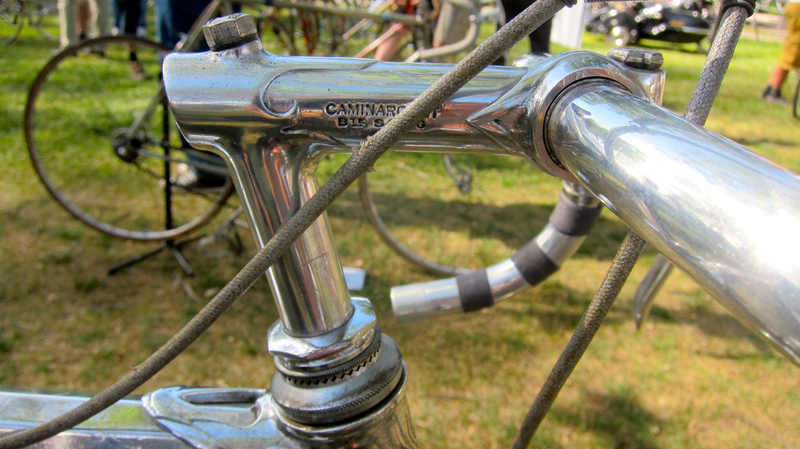 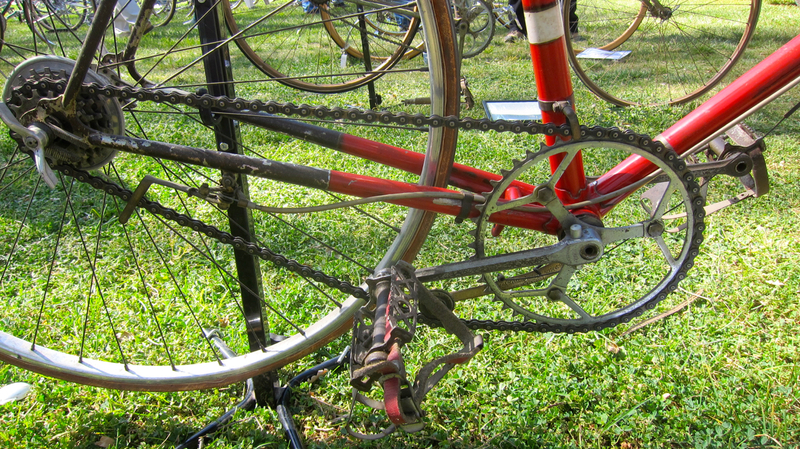 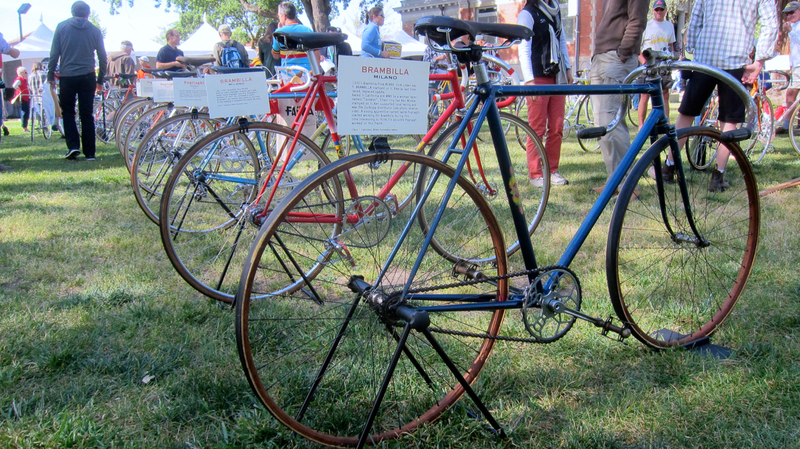 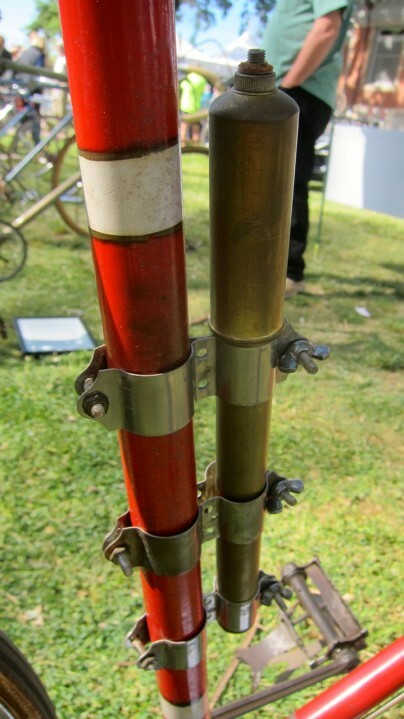 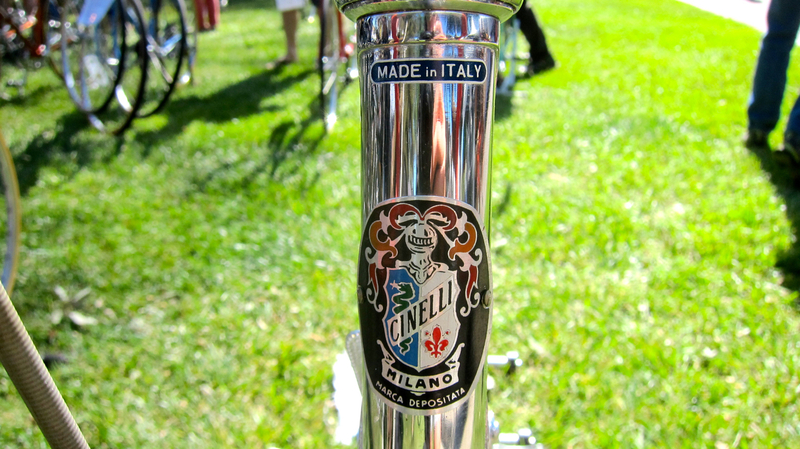 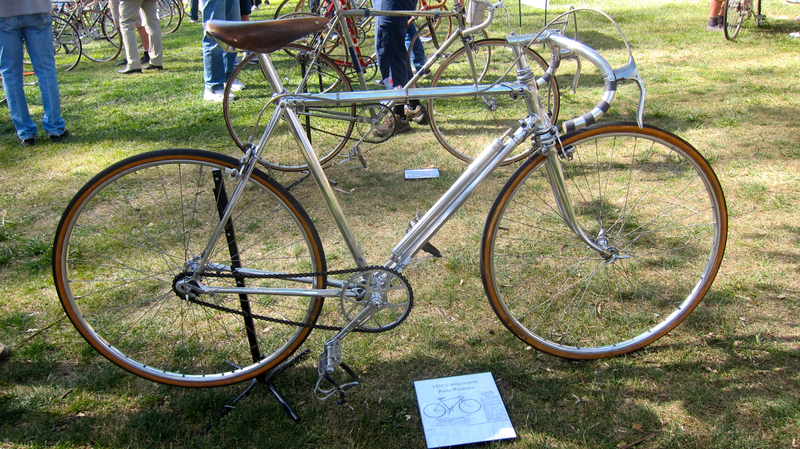 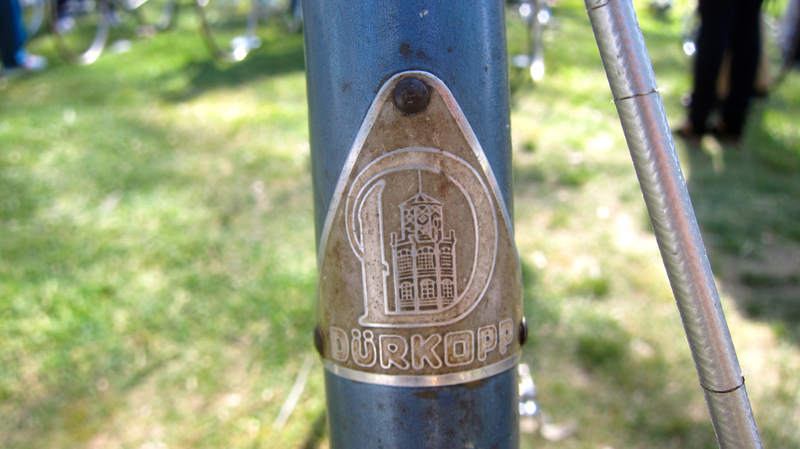 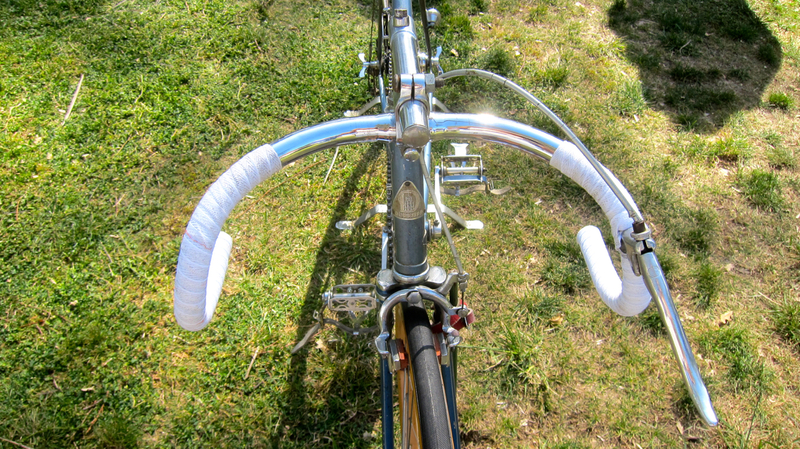 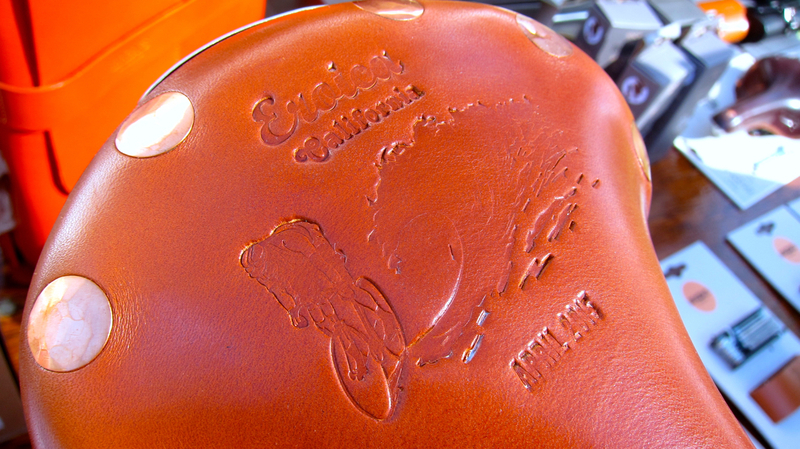 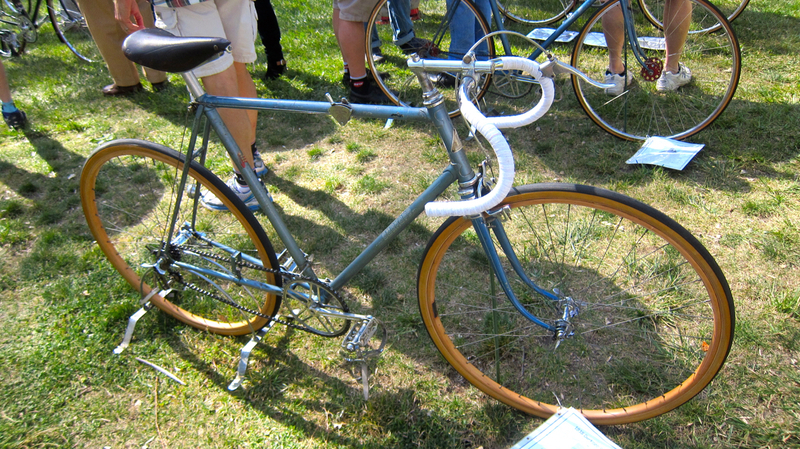 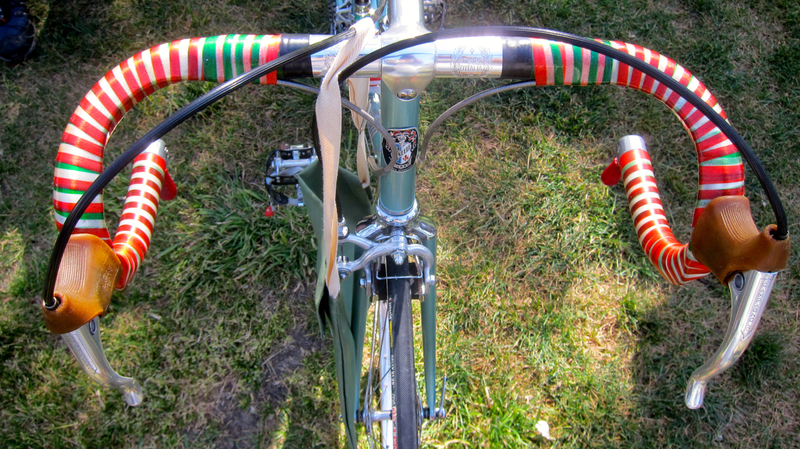 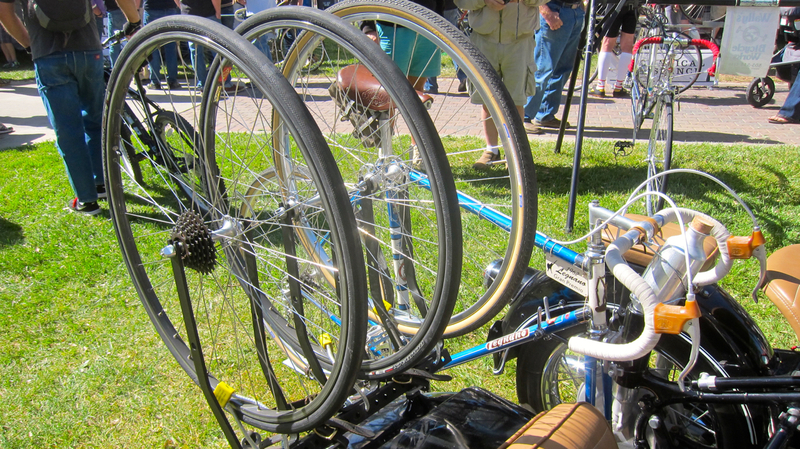 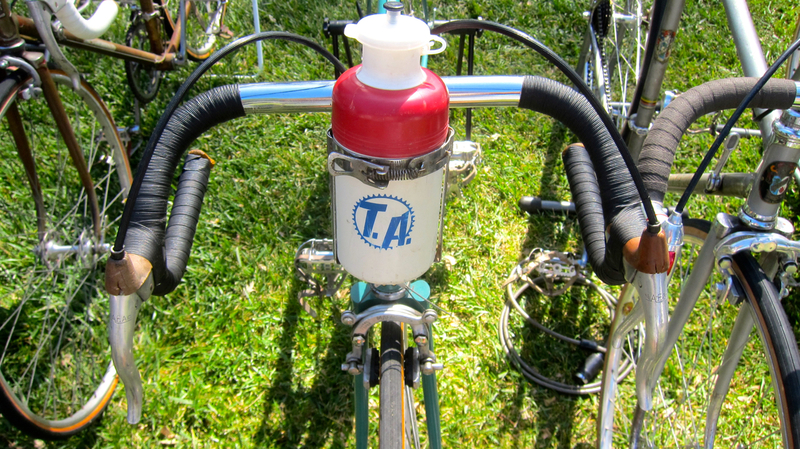 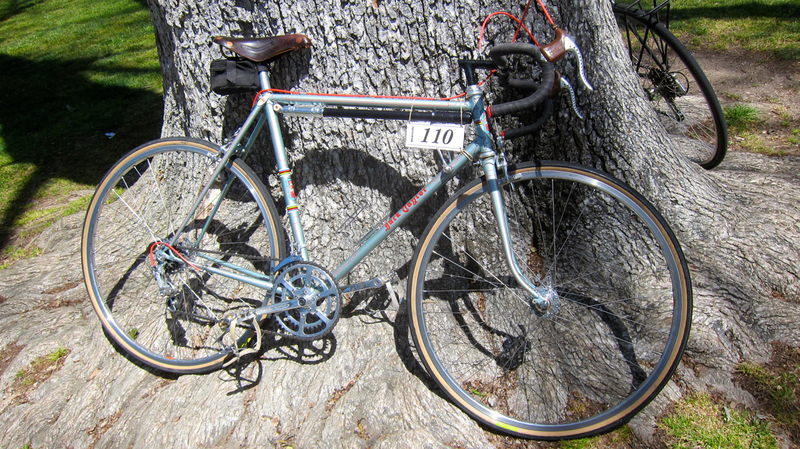 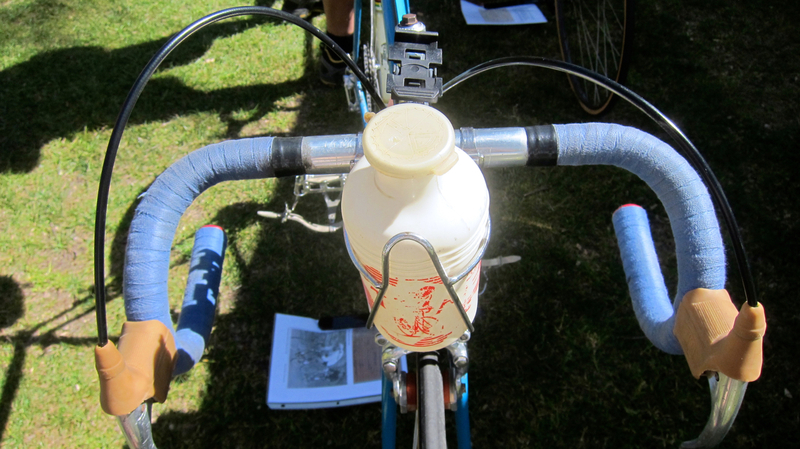 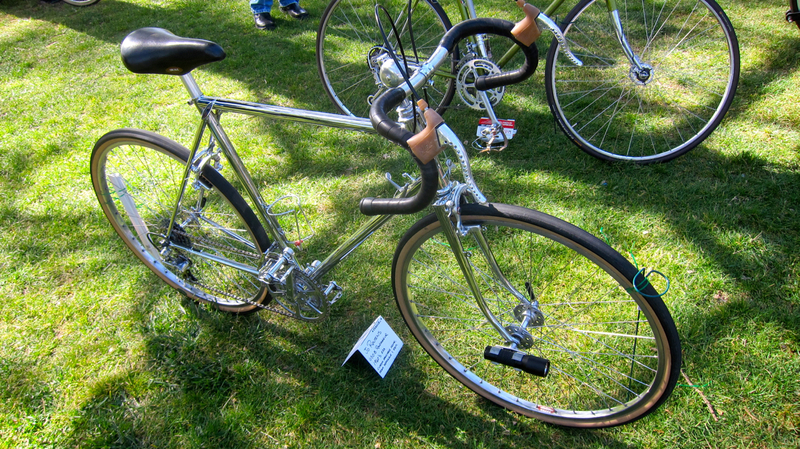 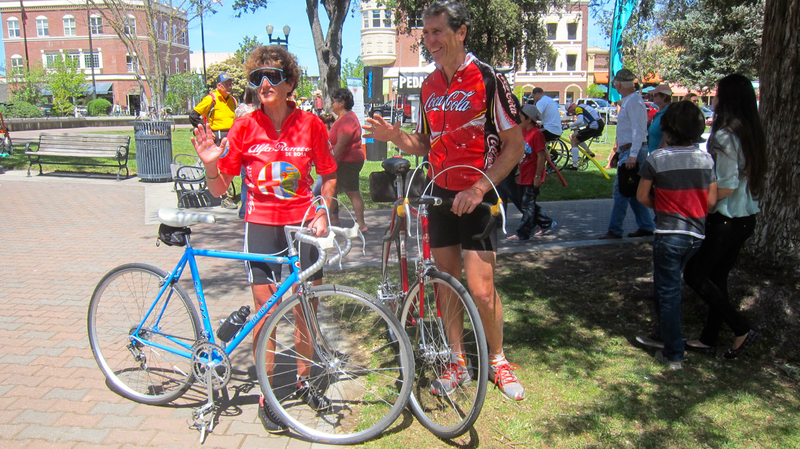 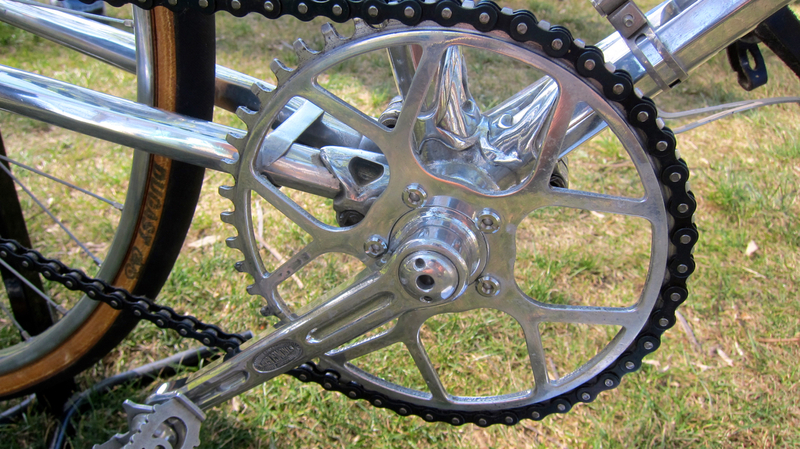 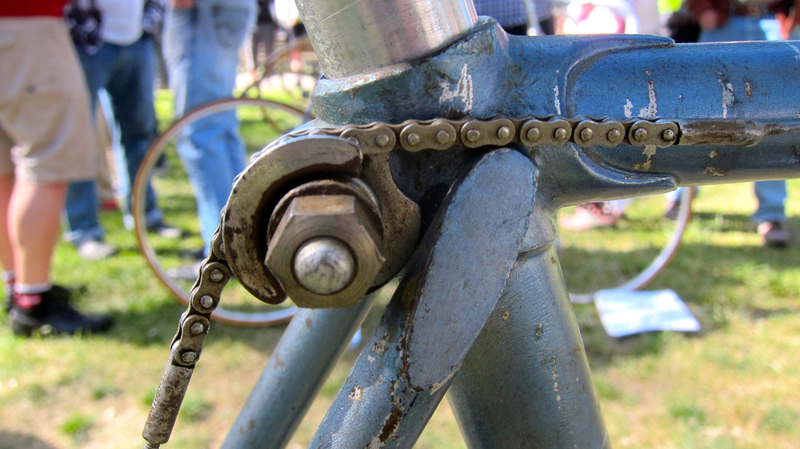 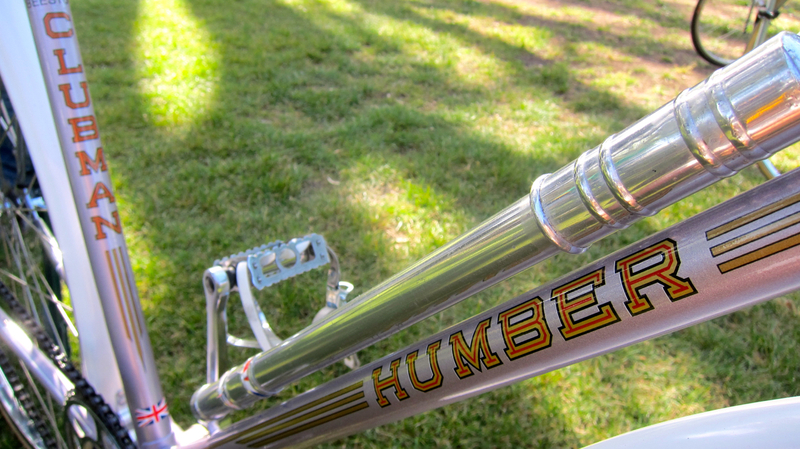 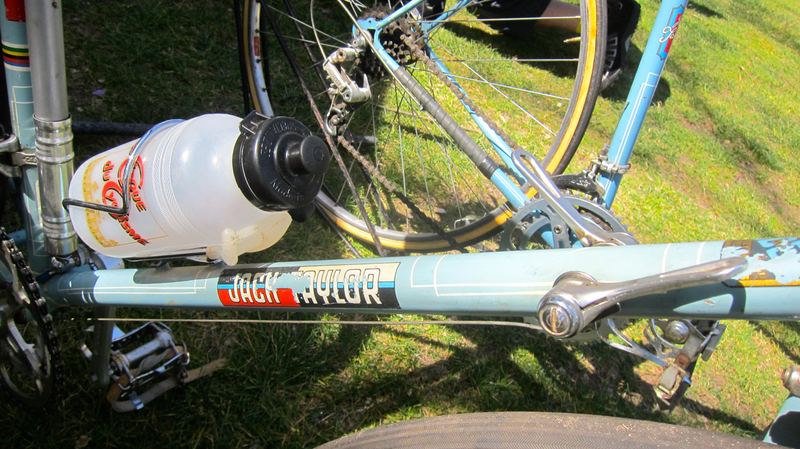 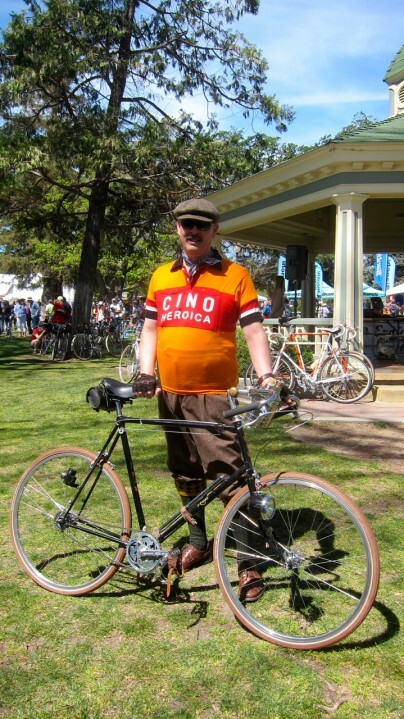 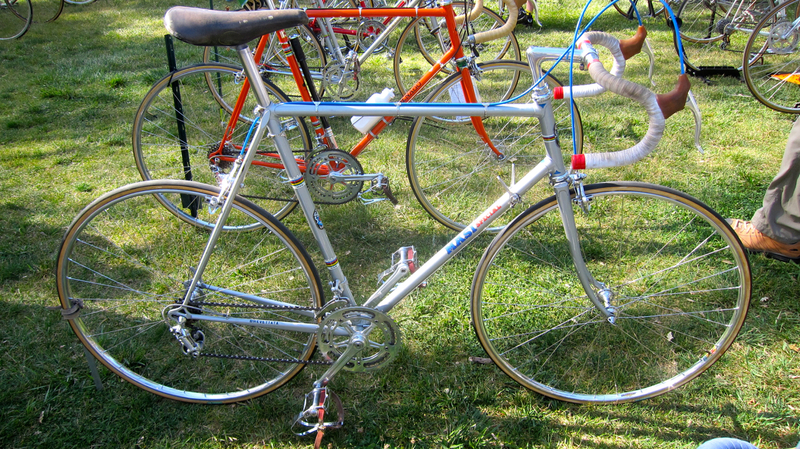 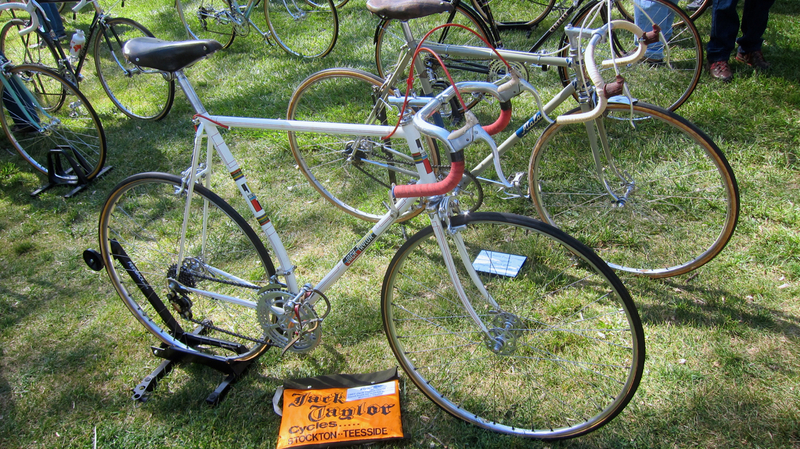 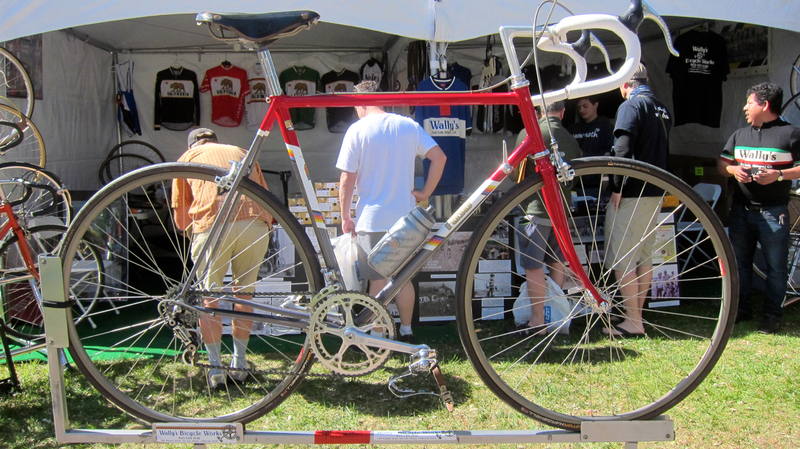 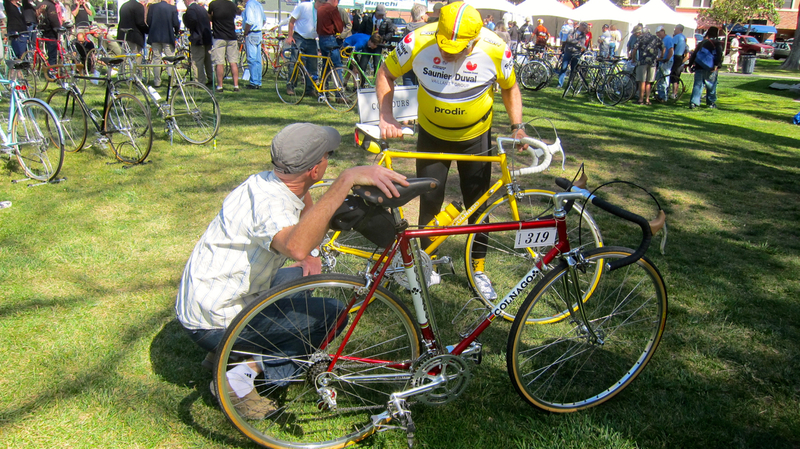 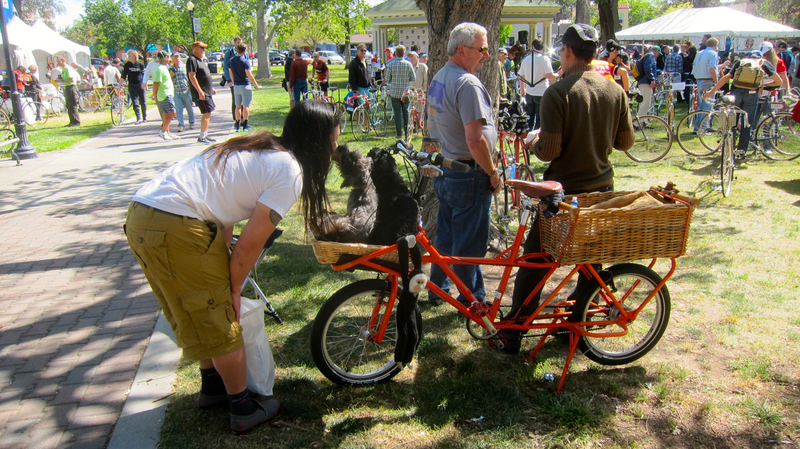 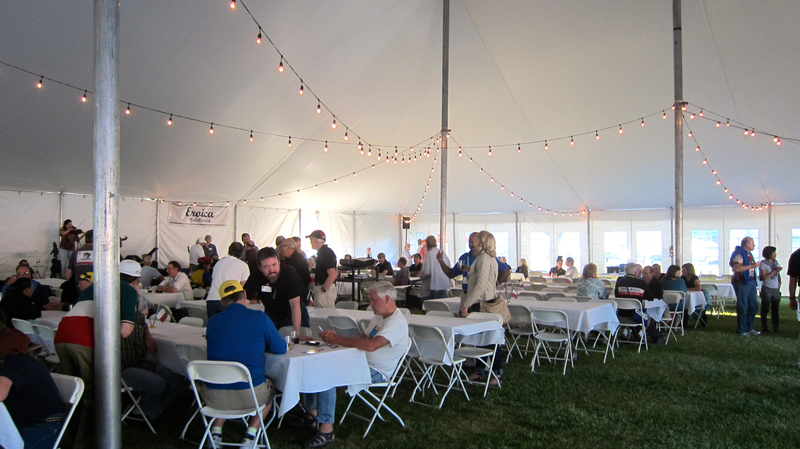 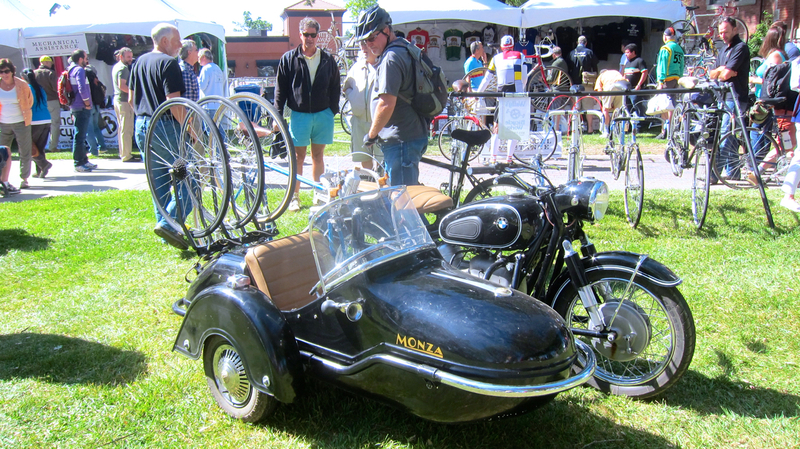 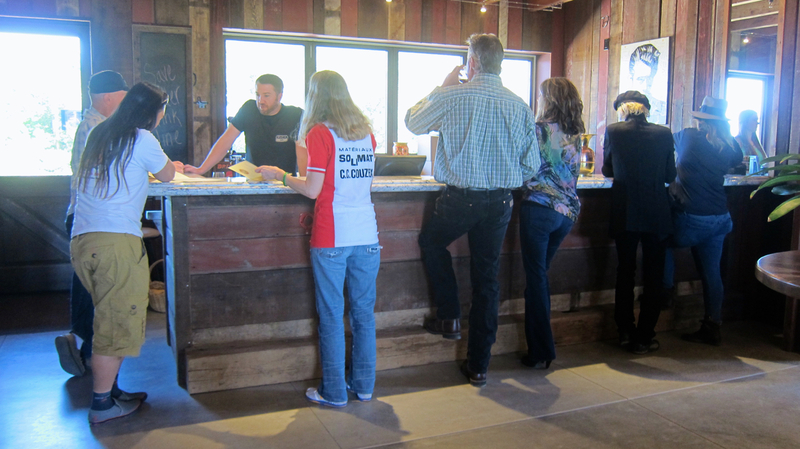 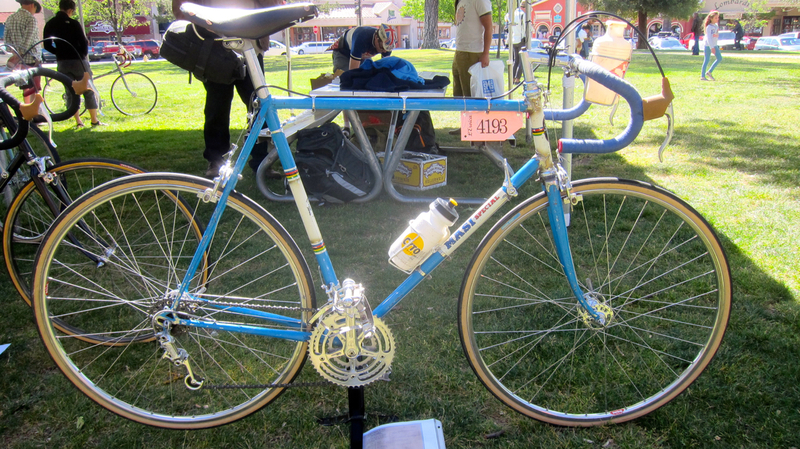 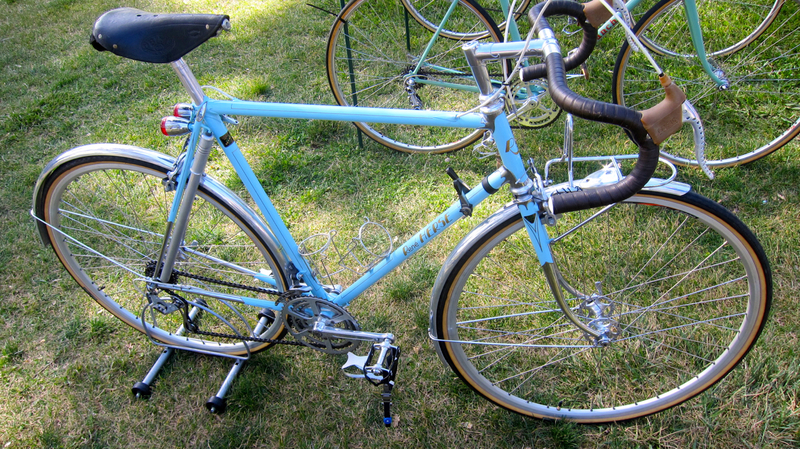 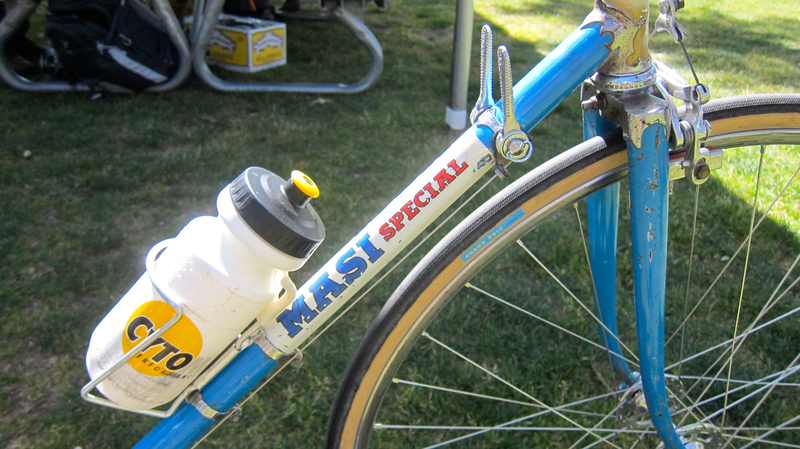 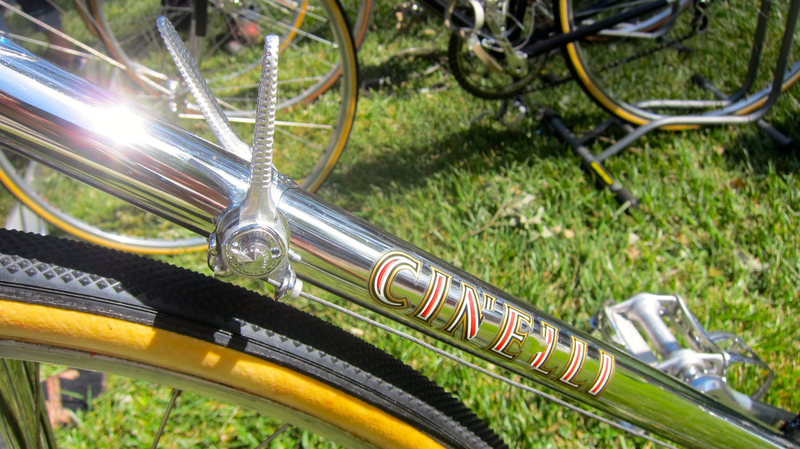 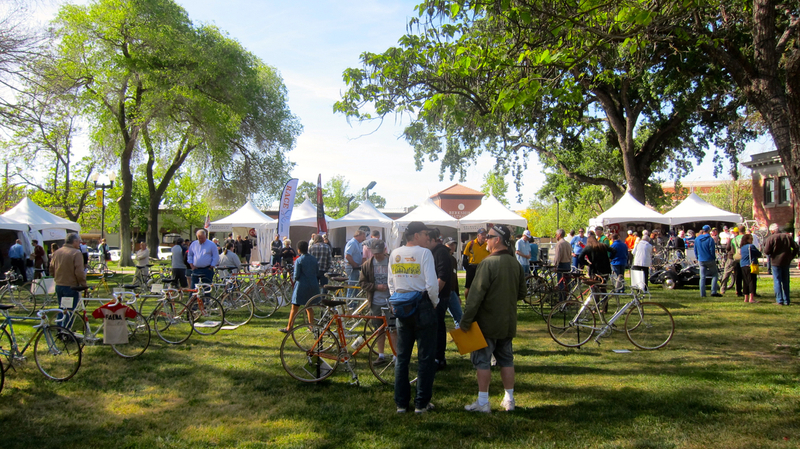 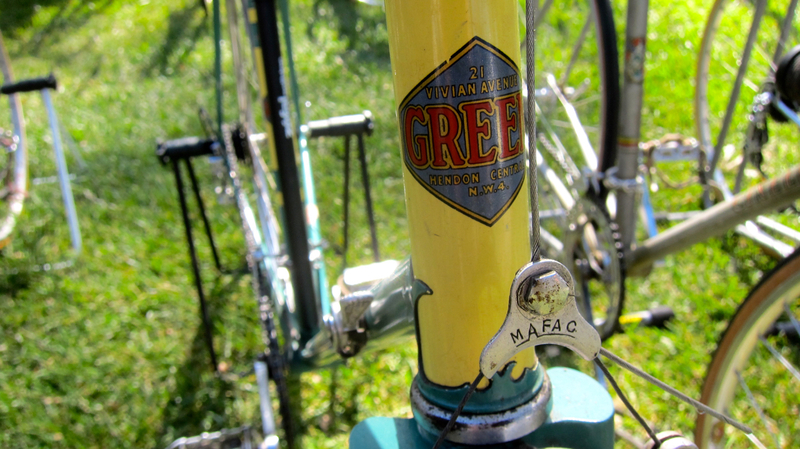 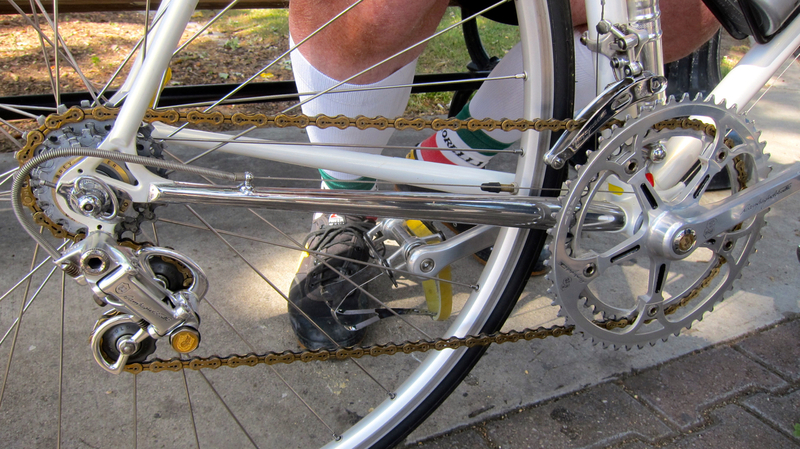 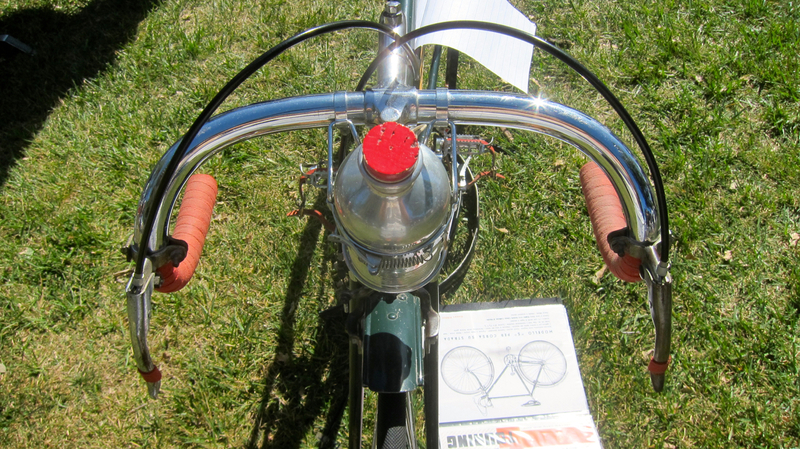 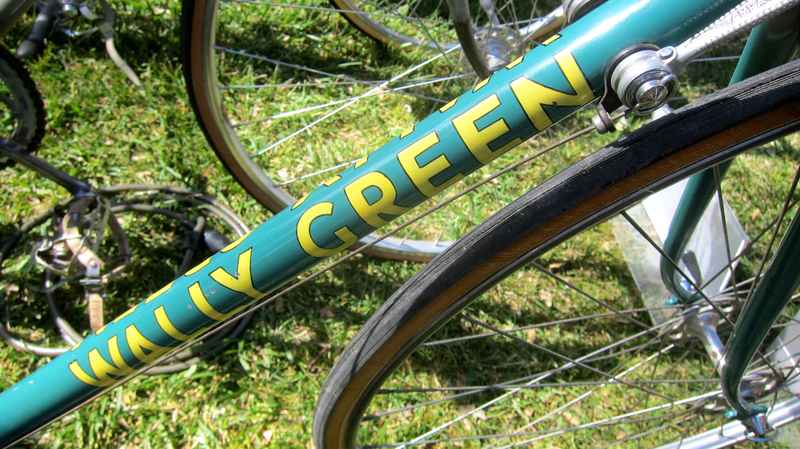 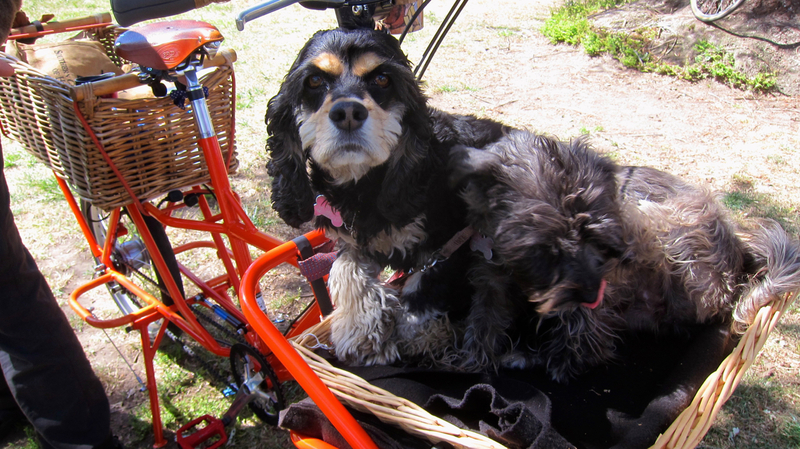 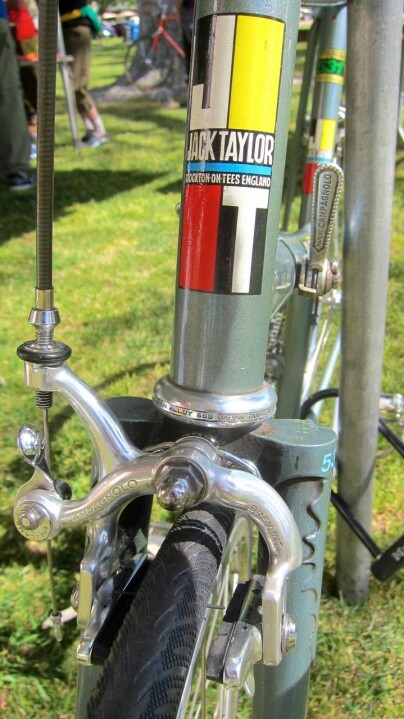 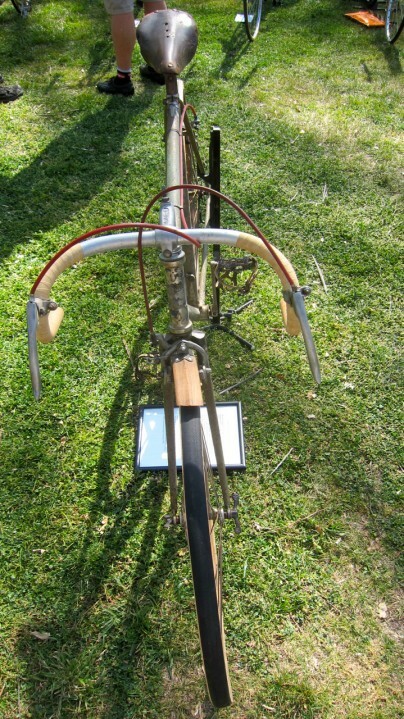 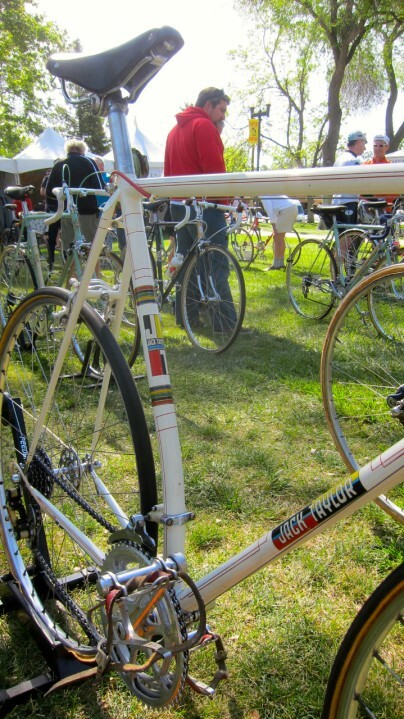 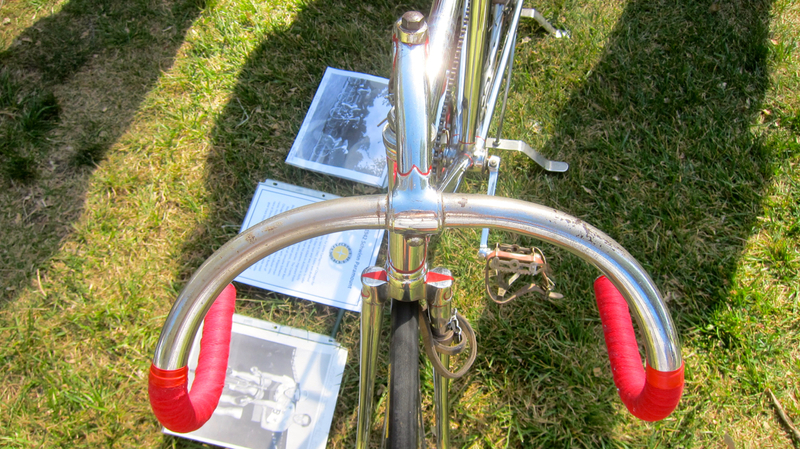 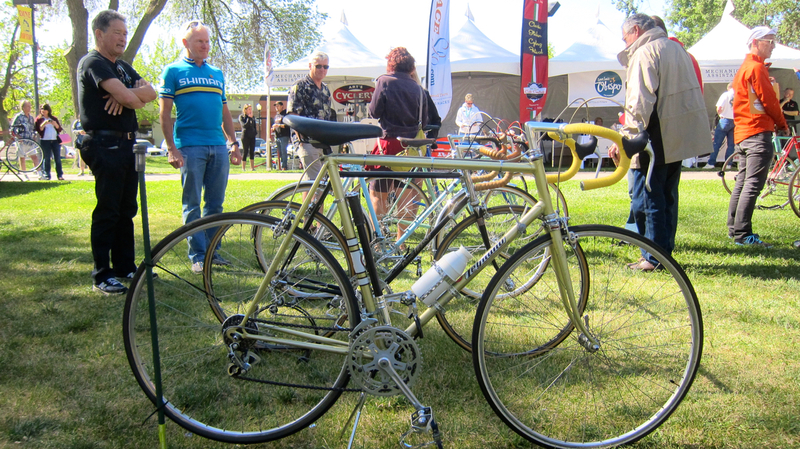 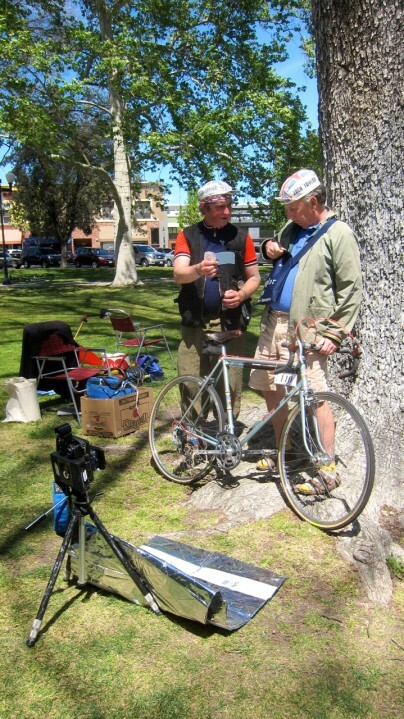 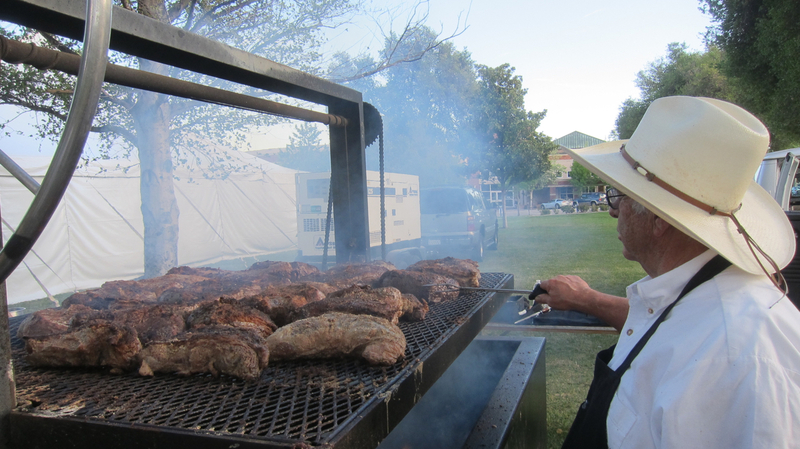 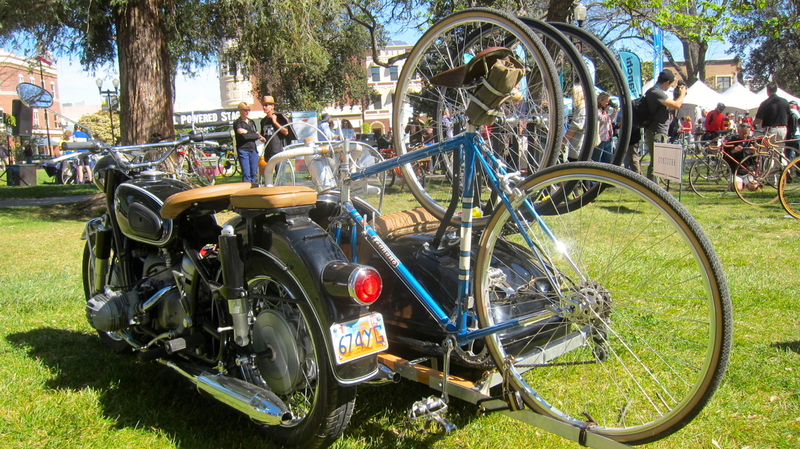 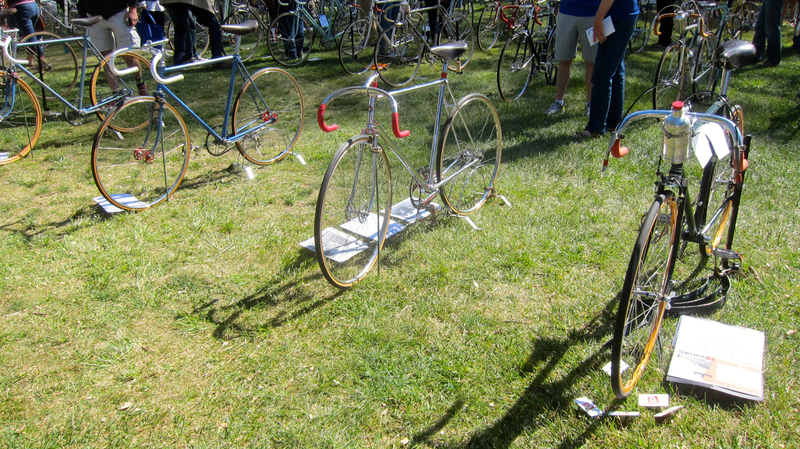 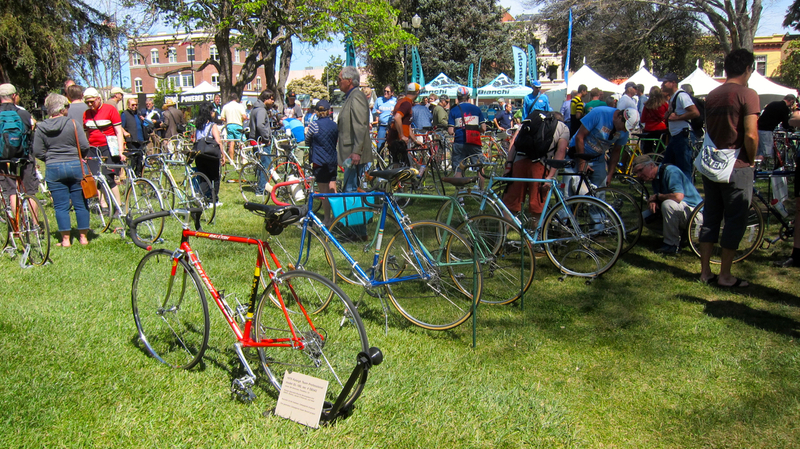 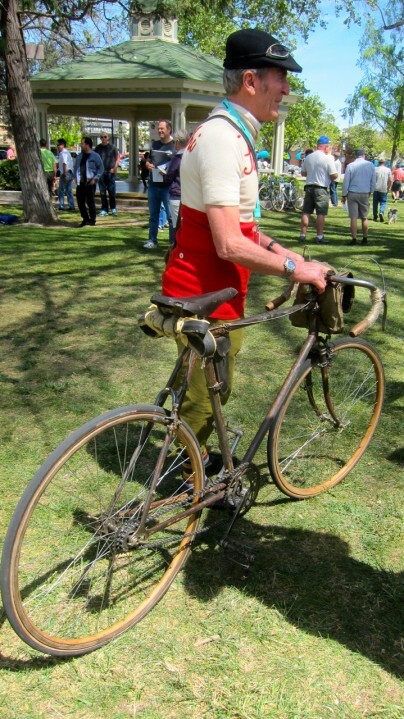 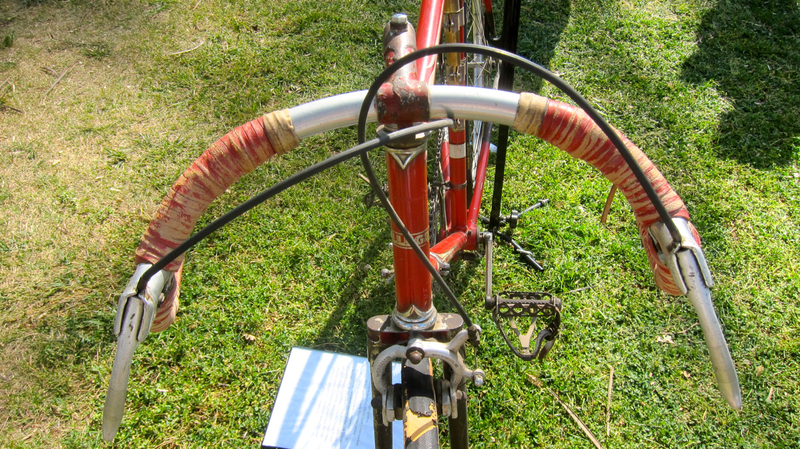 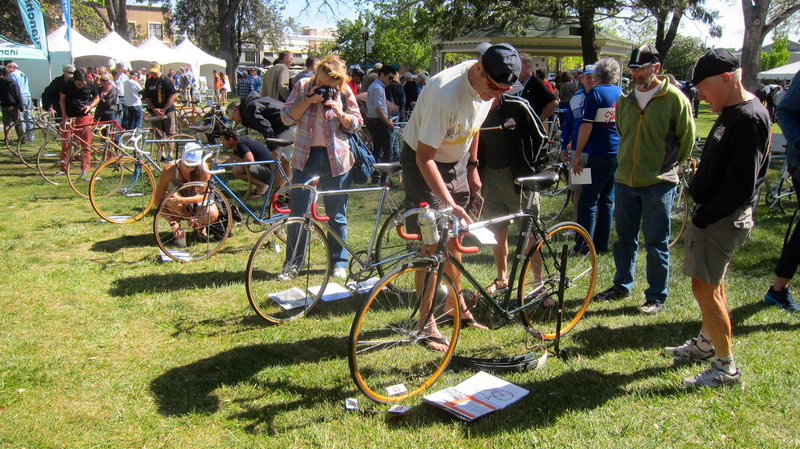 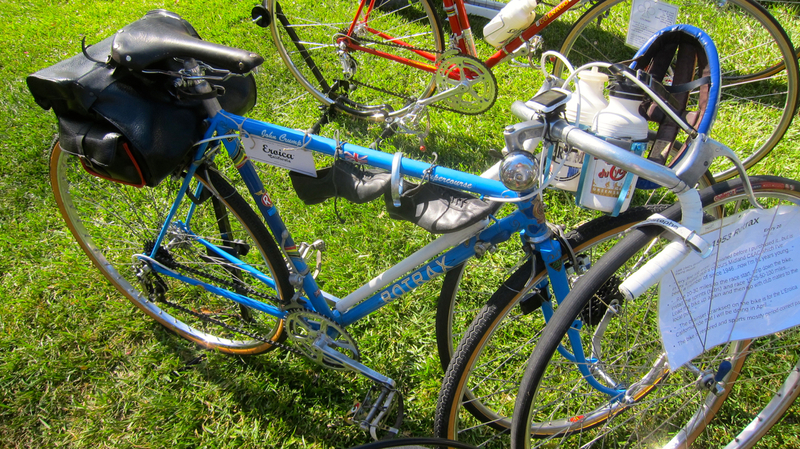 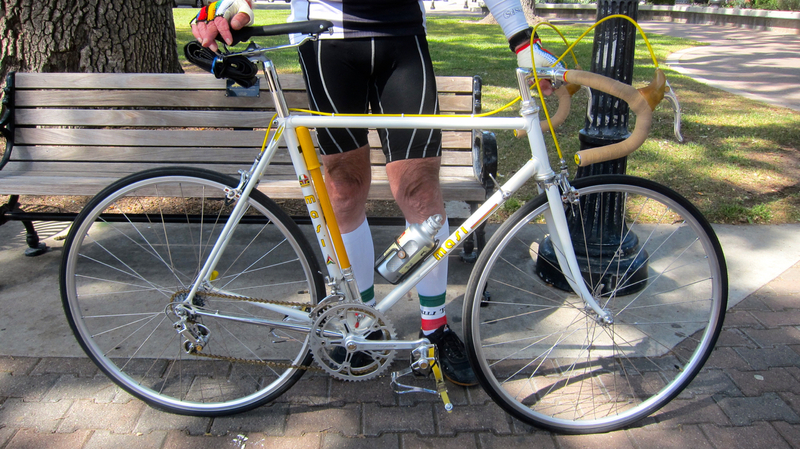 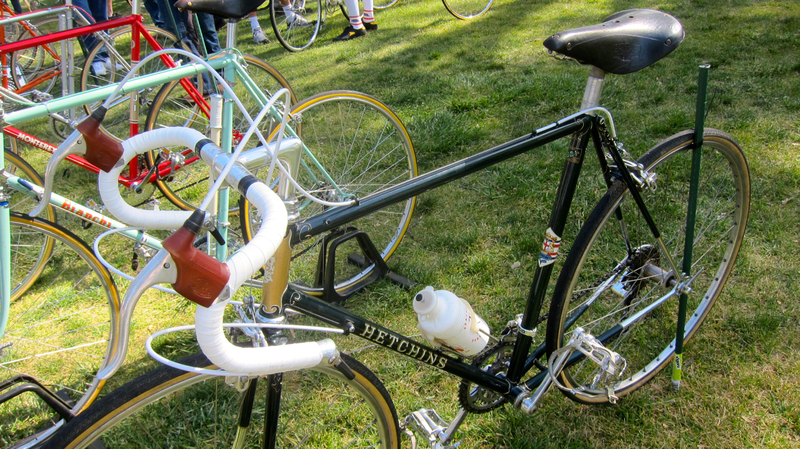 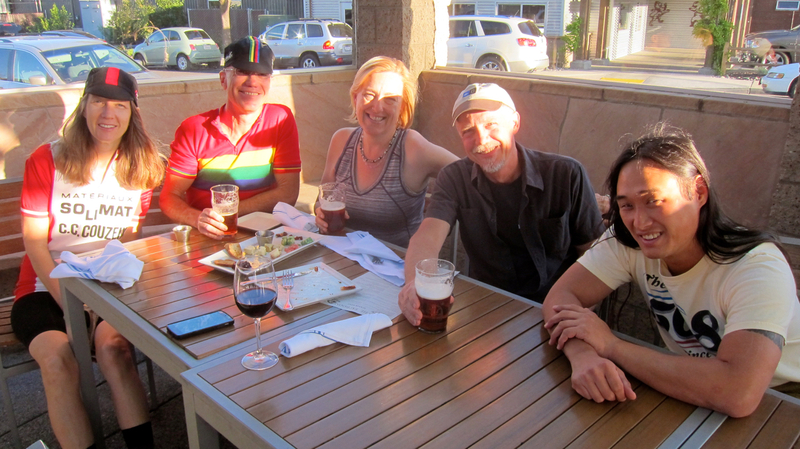 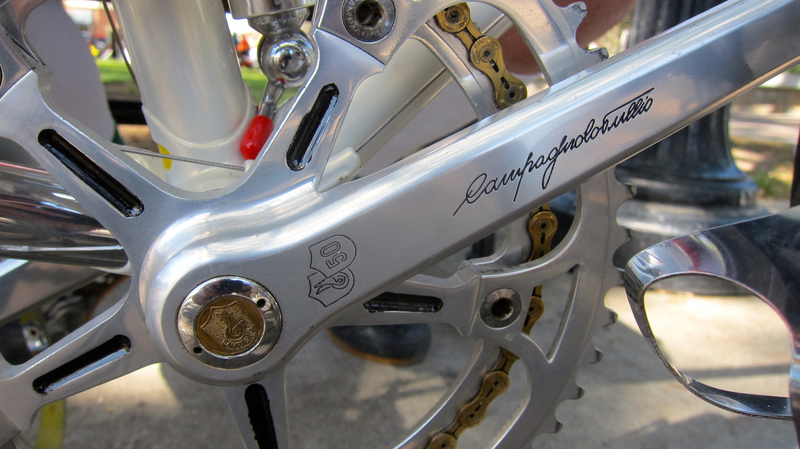 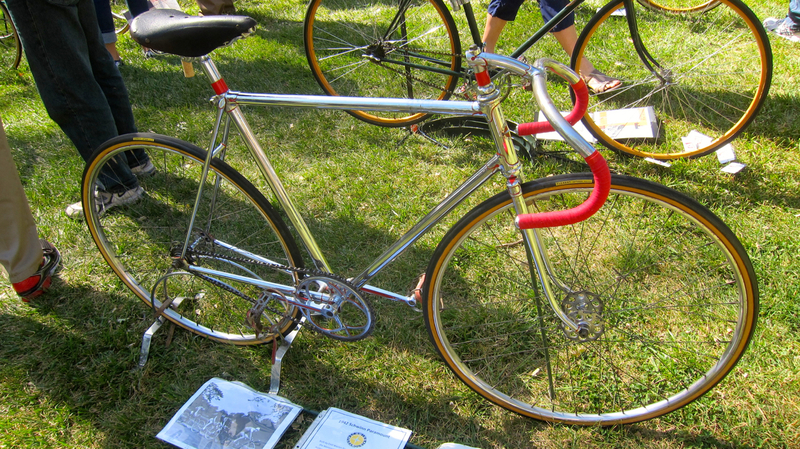 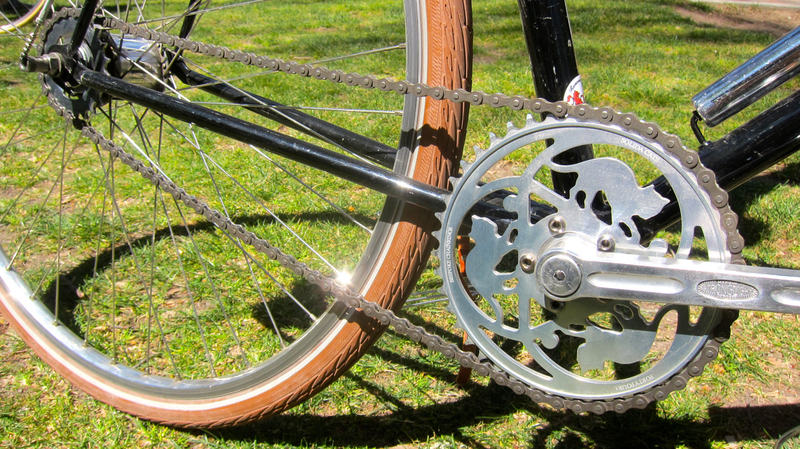 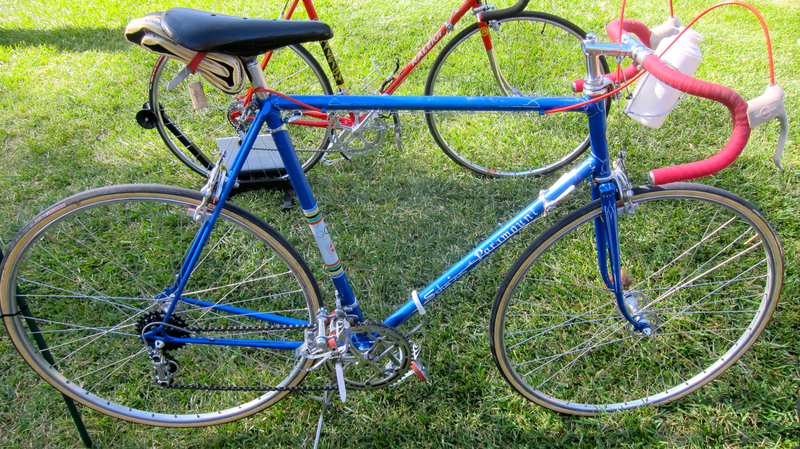 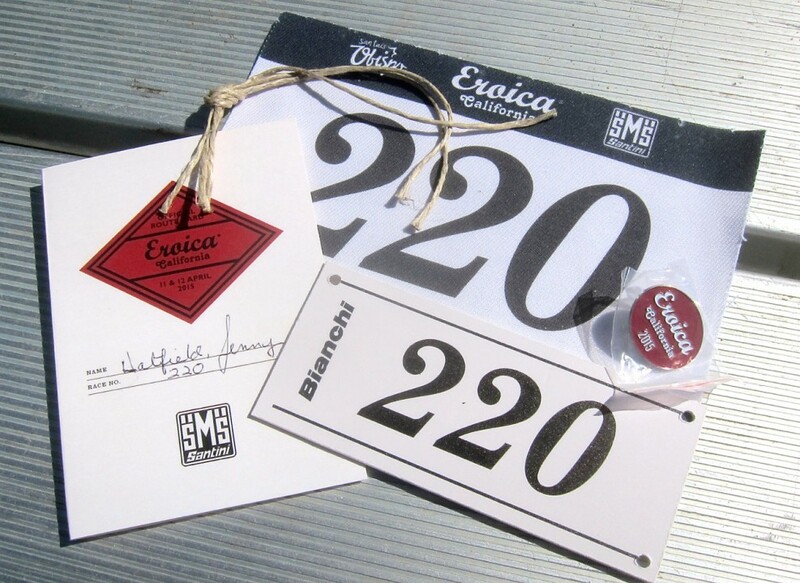 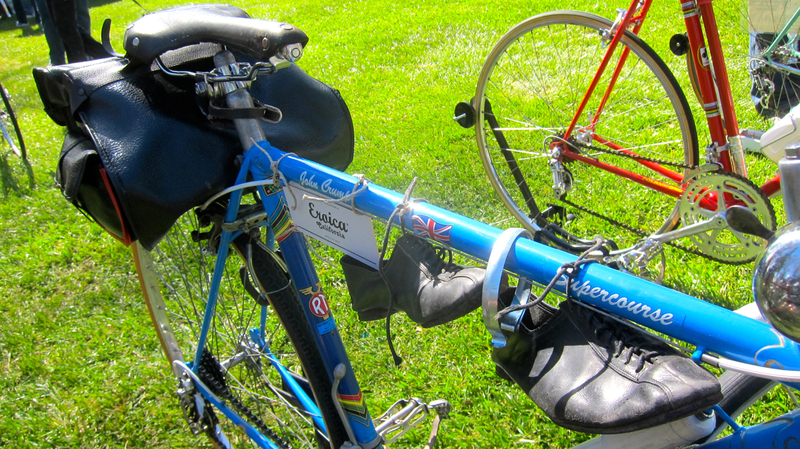 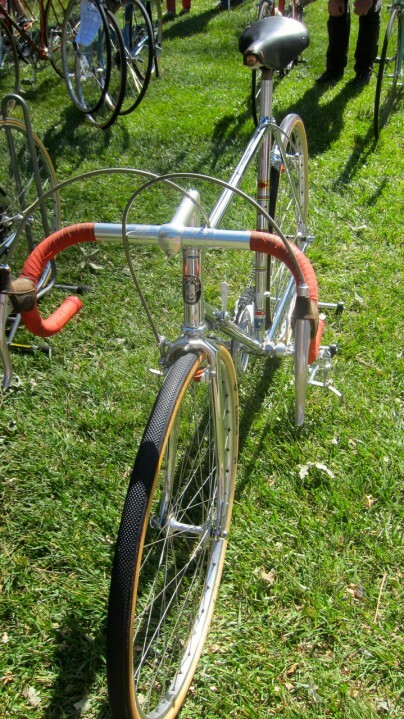 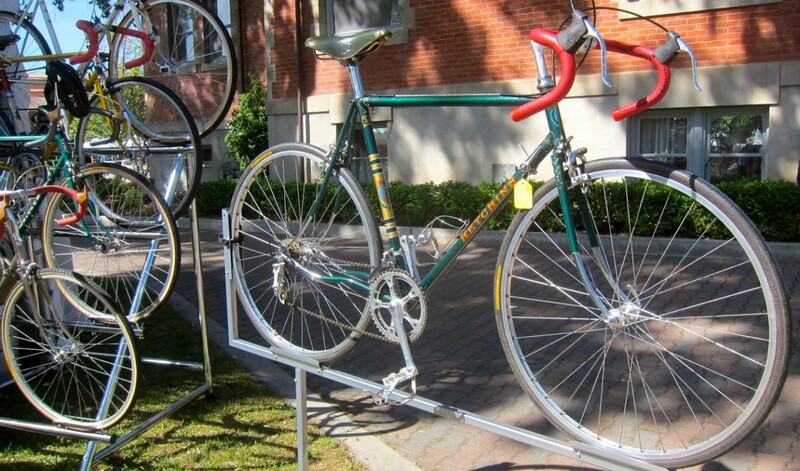 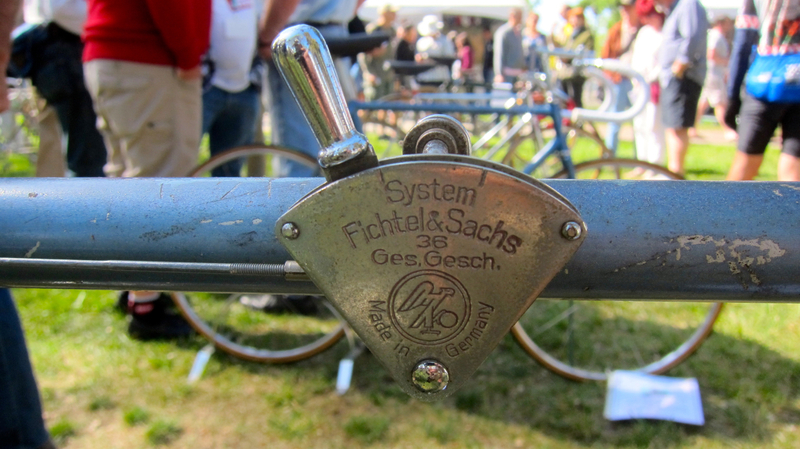 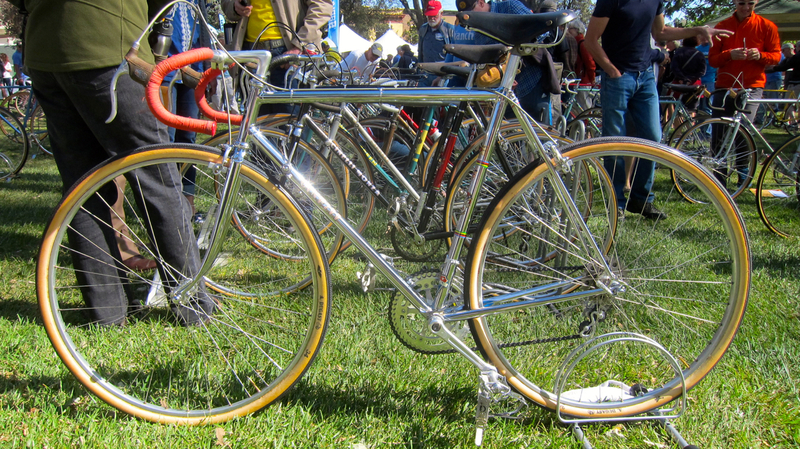 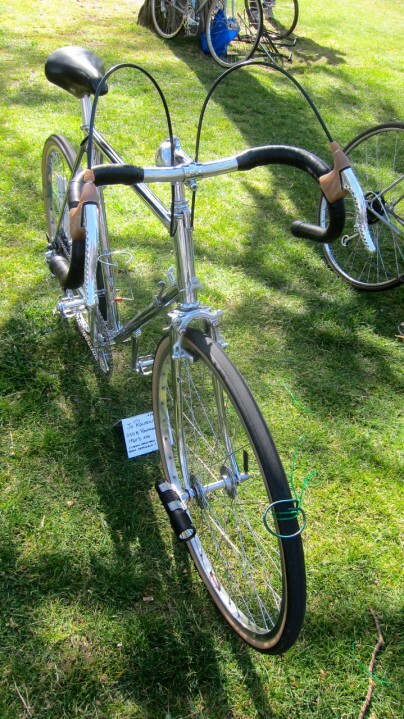 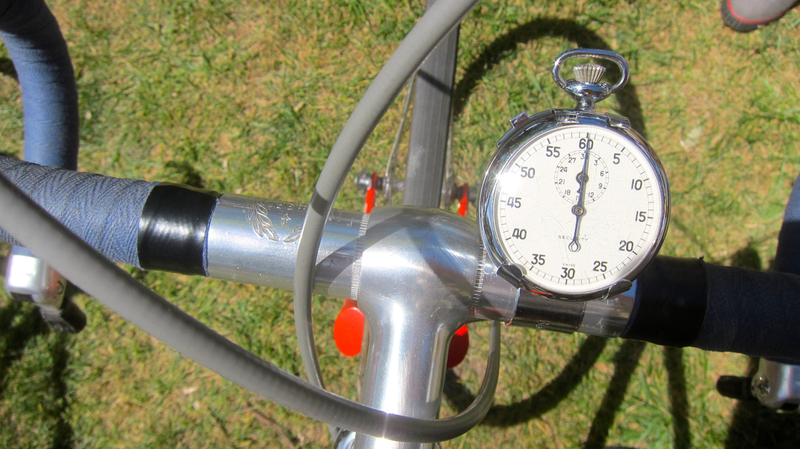 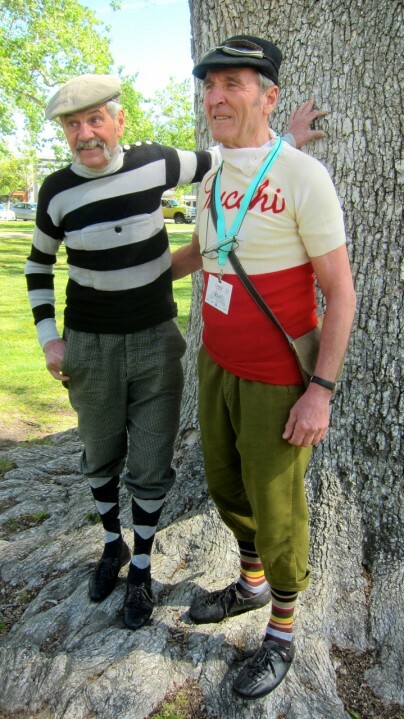 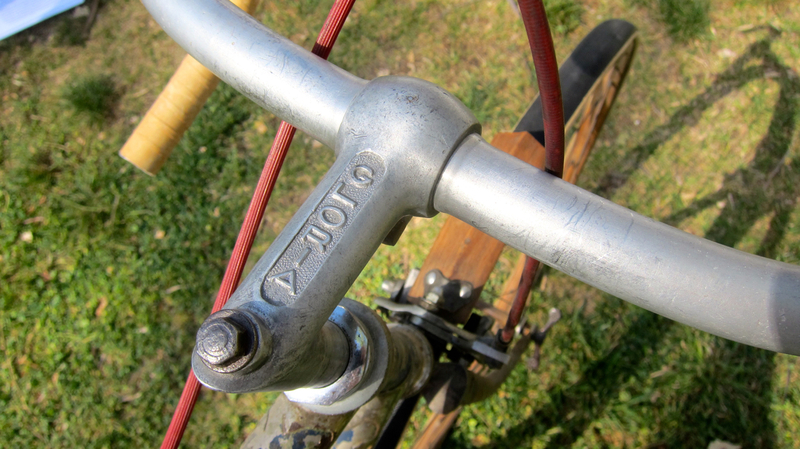 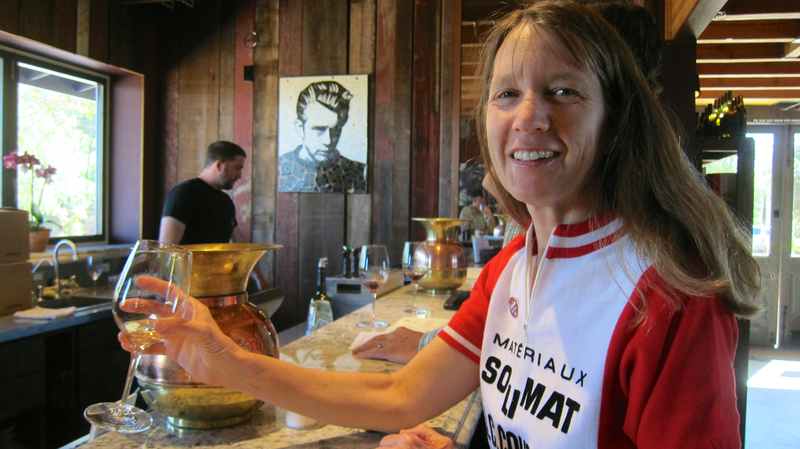 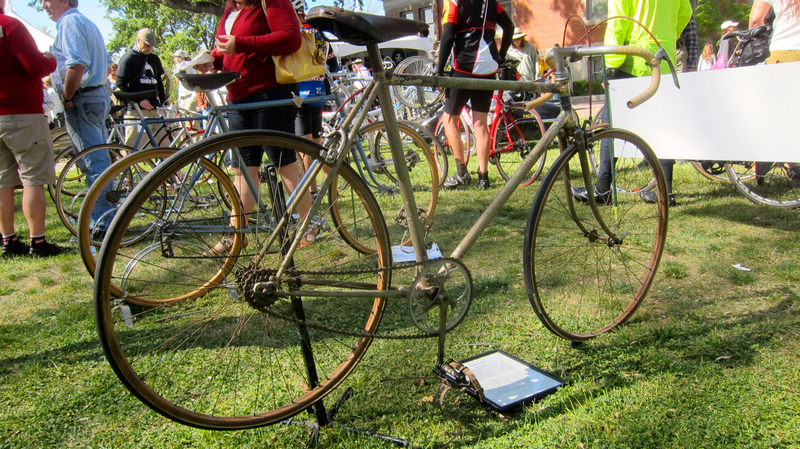 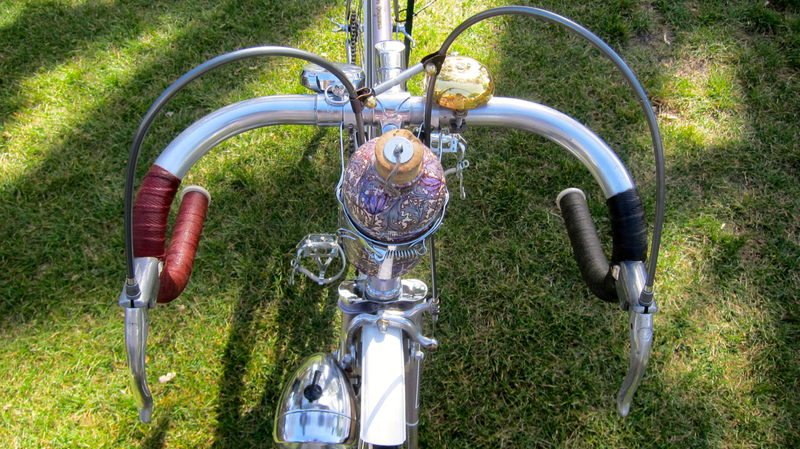 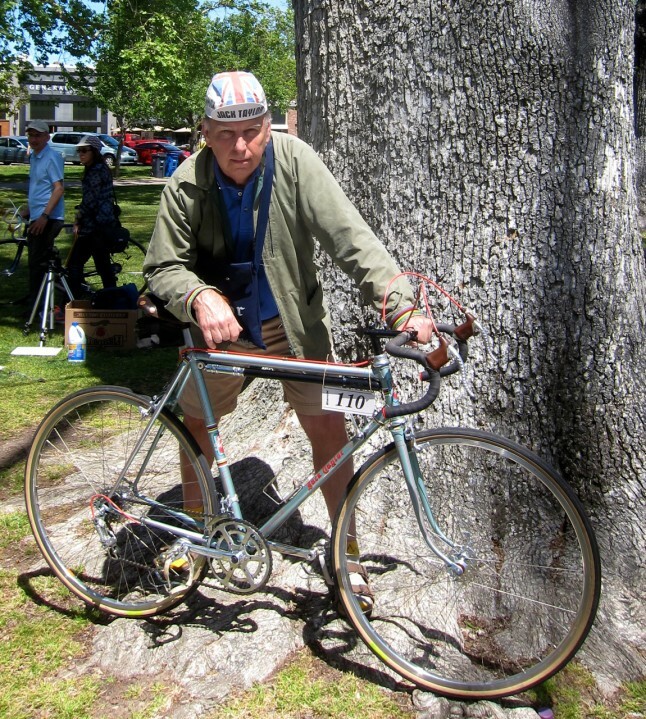 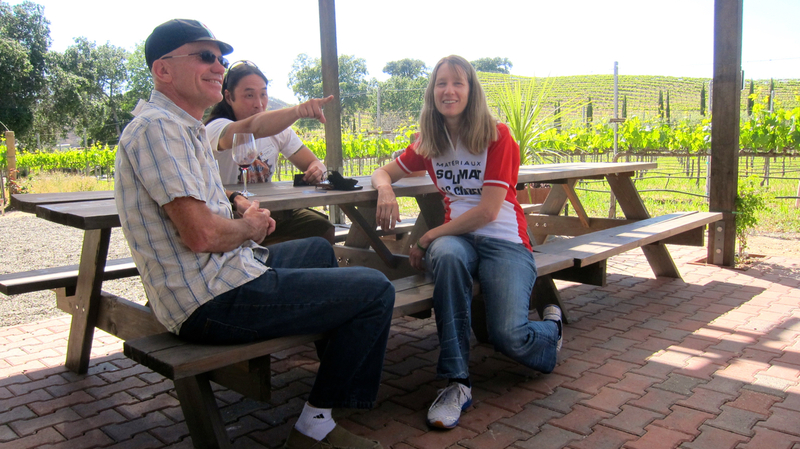 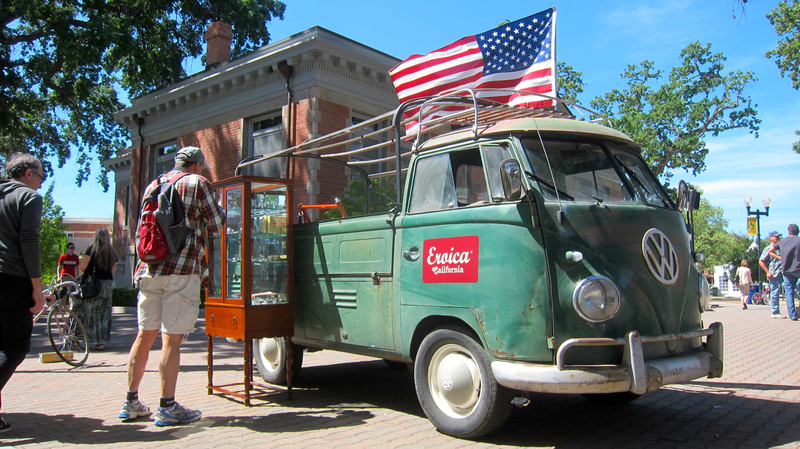 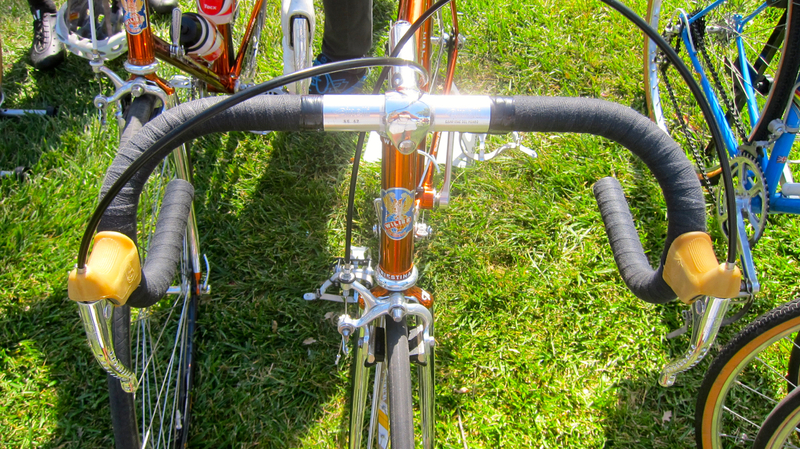 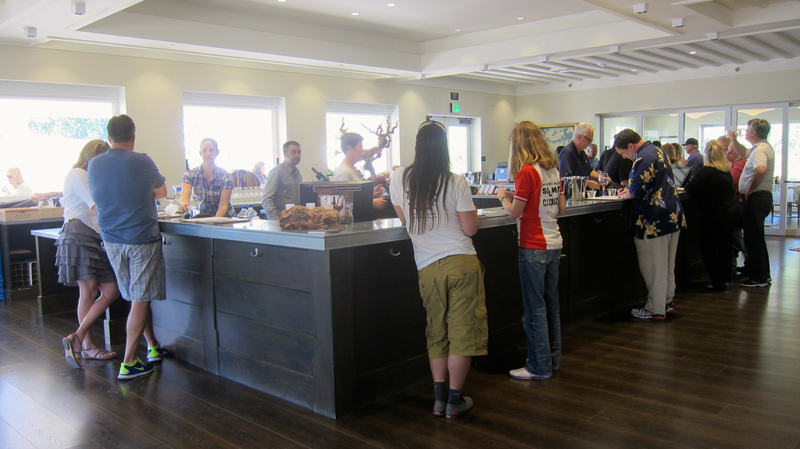 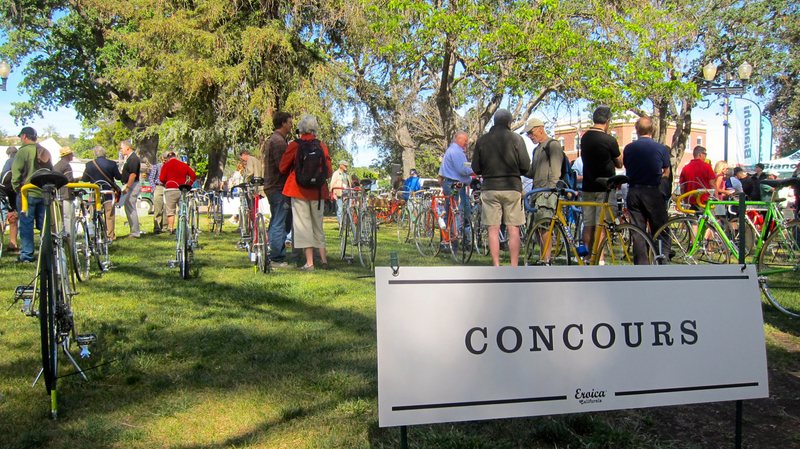 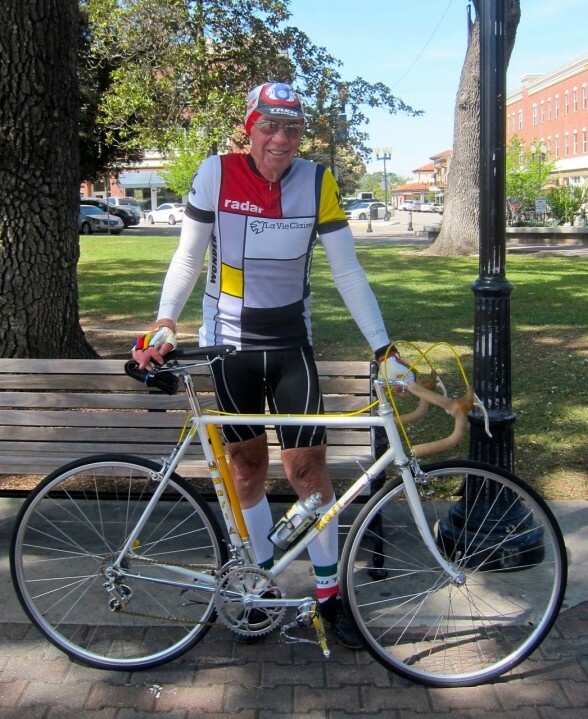 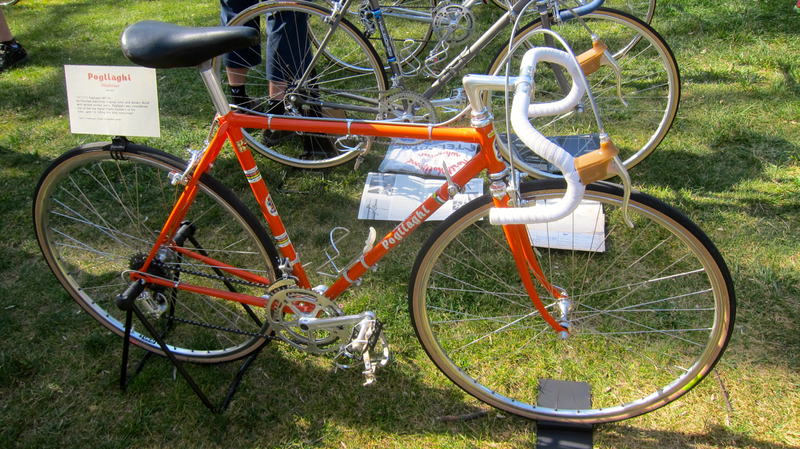 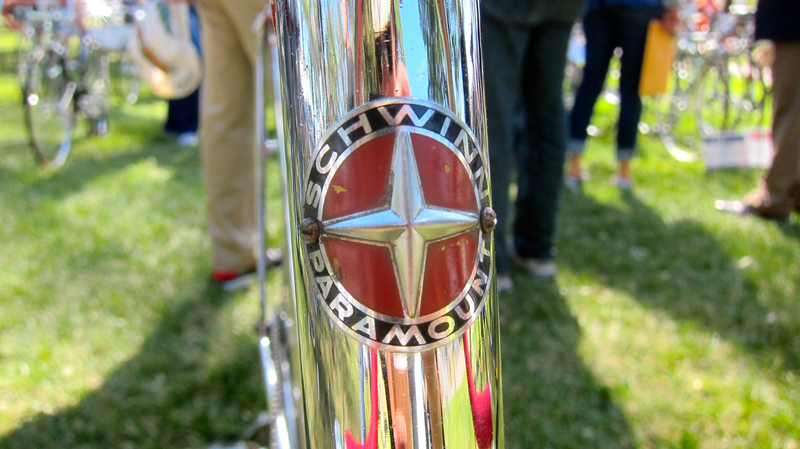 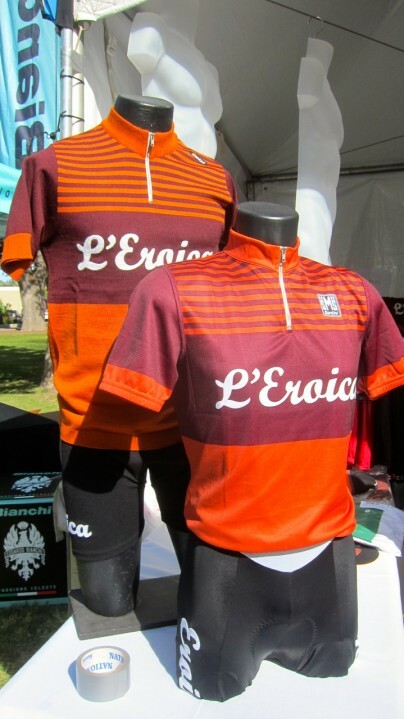 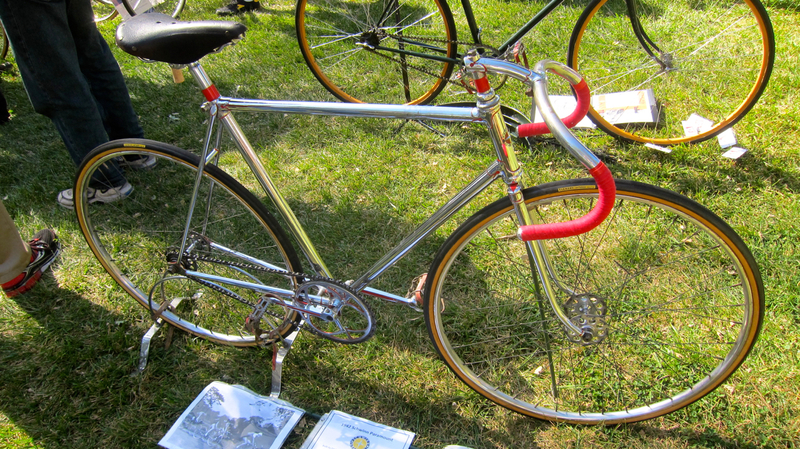 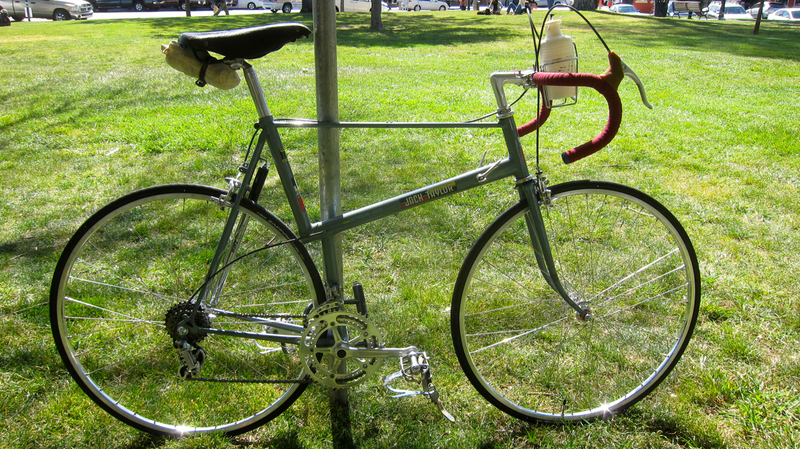 I was in vintage bicycle heaven at the first annual L’Eroica California this past weekend in Paso Robles. 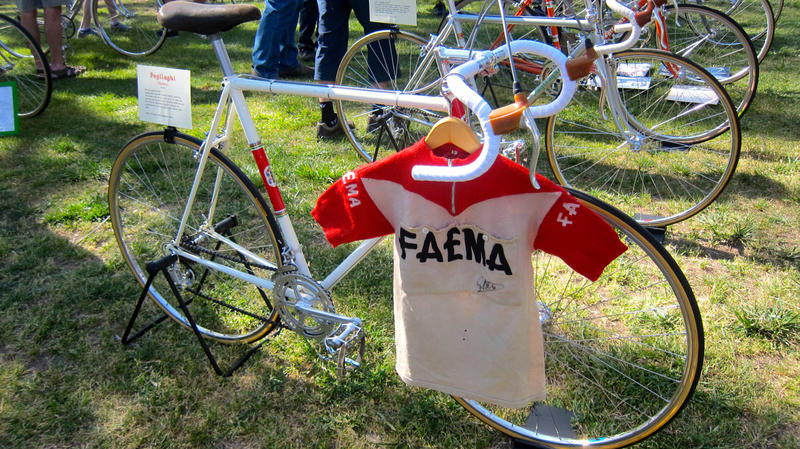 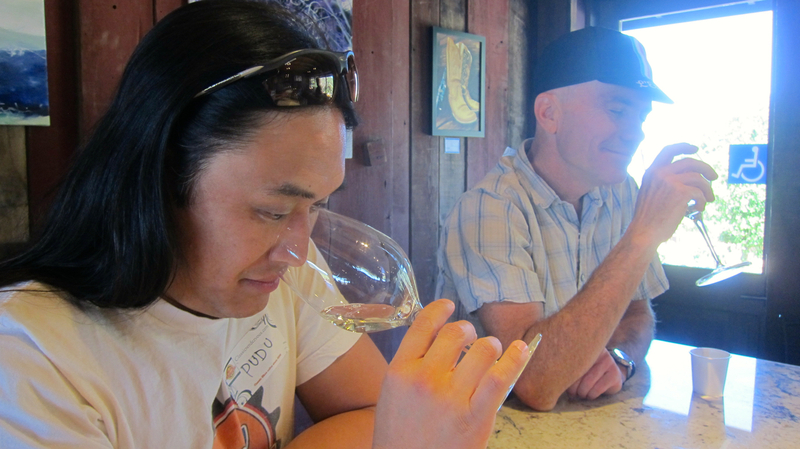 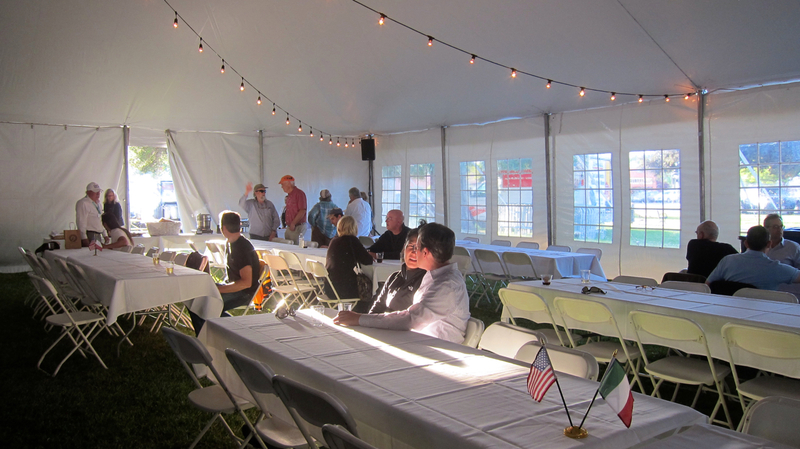 Ever since I first heard of this event several years ago, I’ve been entranced by the romantic notion of paying homage to the past through this cycling celebration. 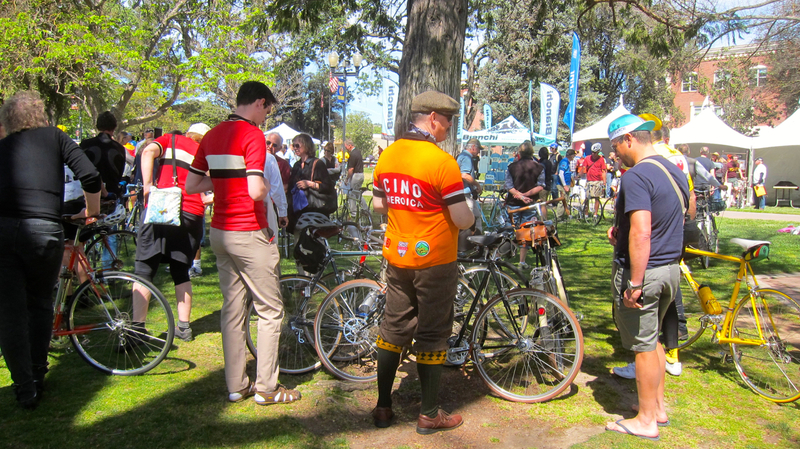 It’s like the Renaissance Faire for bike nerds, with folks smartly dressed in outfits that match their pre-1987, period correct bicycles. 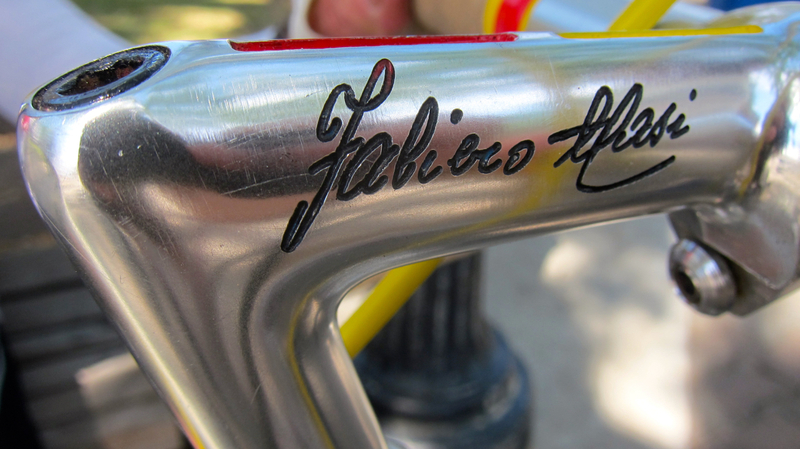 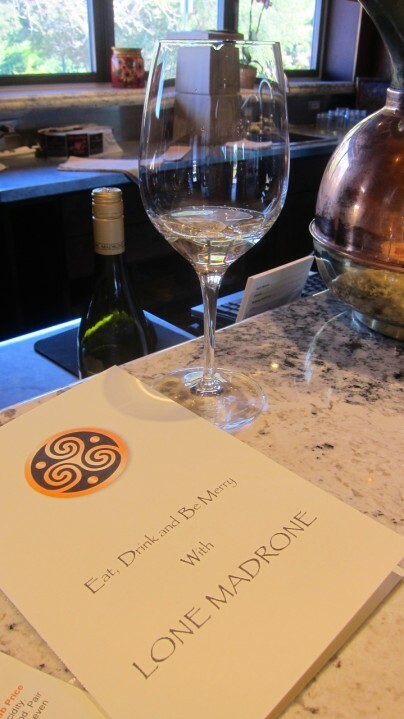 Hopefully it’s a preview of what’s to come when I finally make the journey to its original predecessor in Italy!